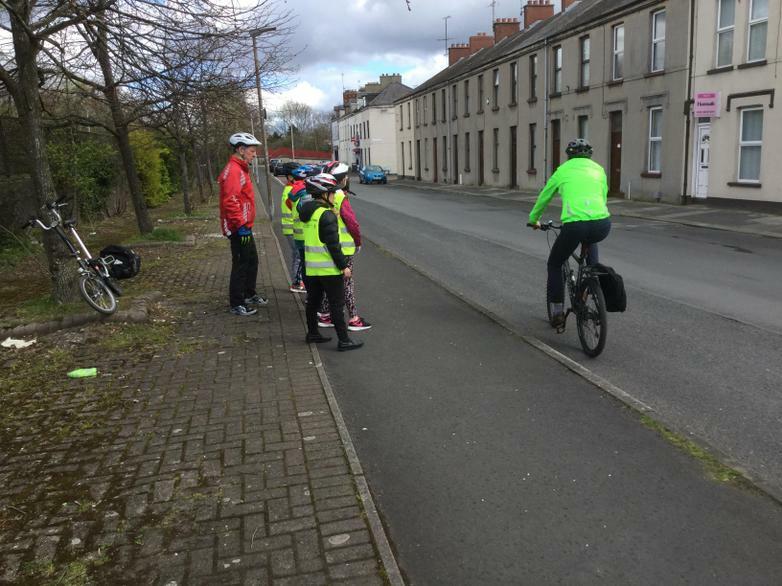 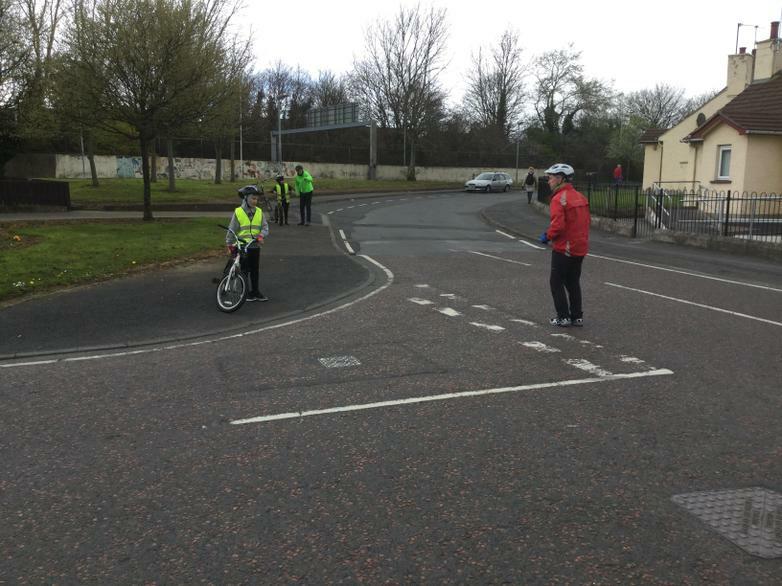 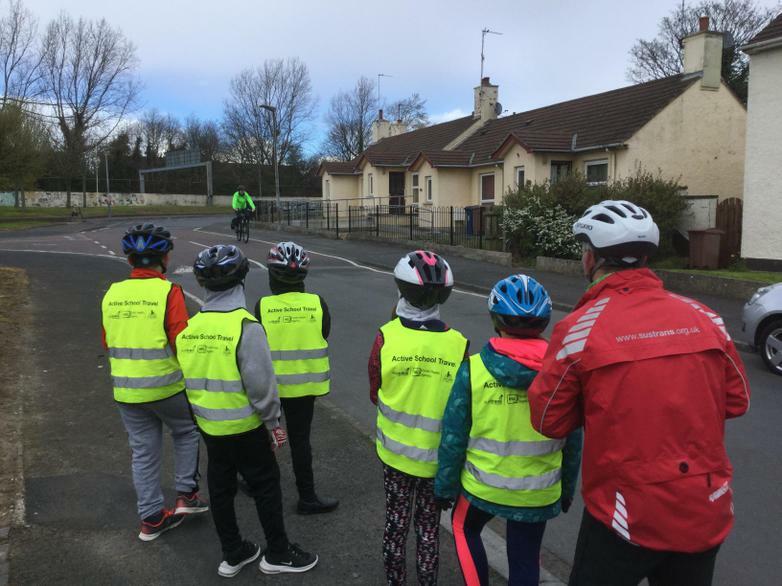 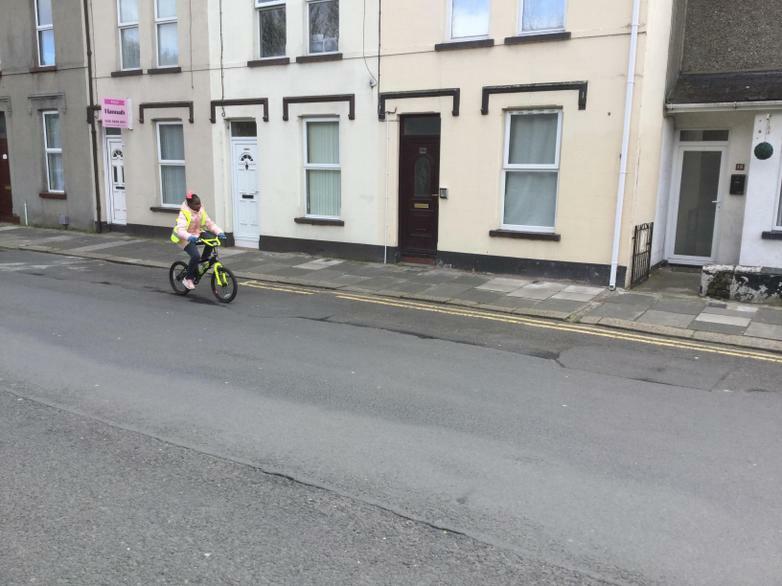 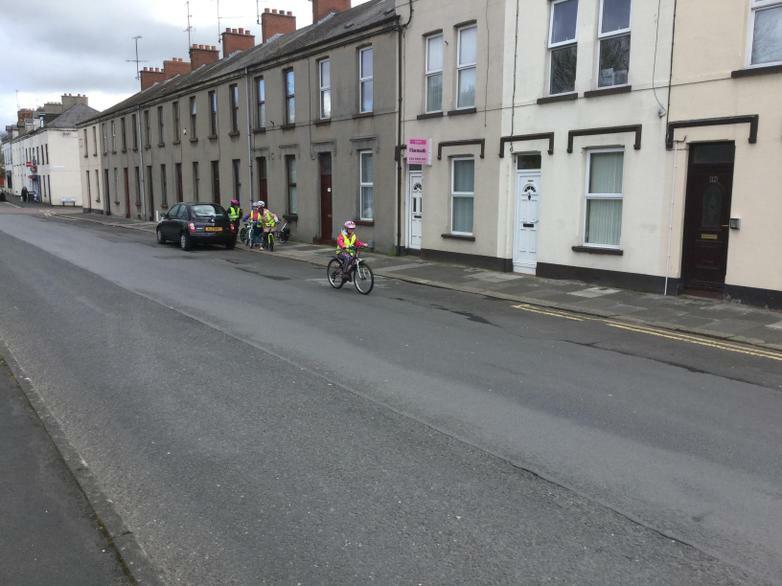 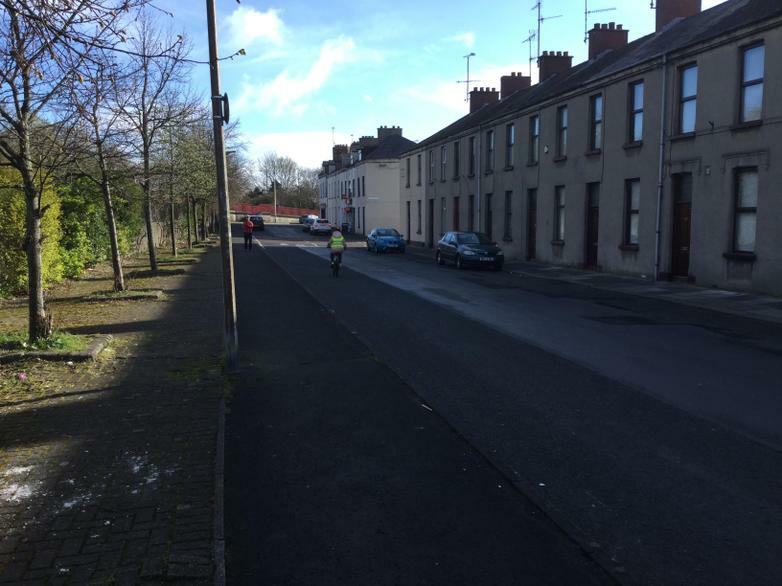 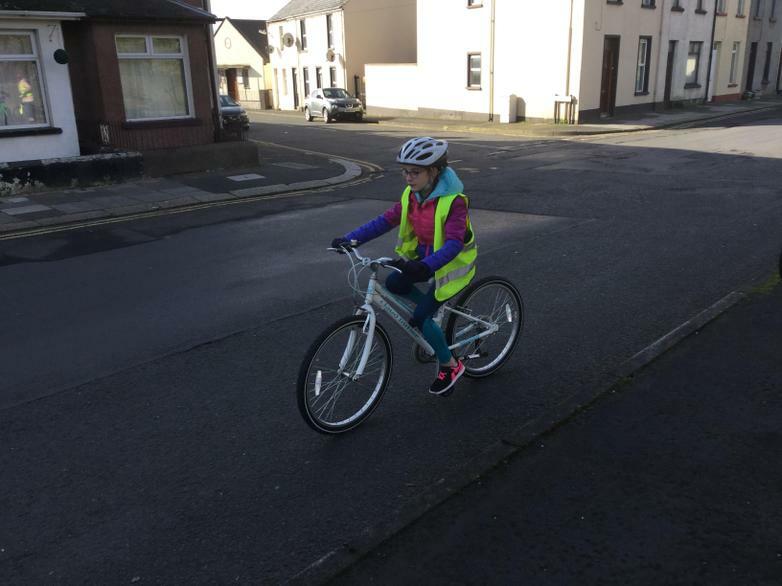 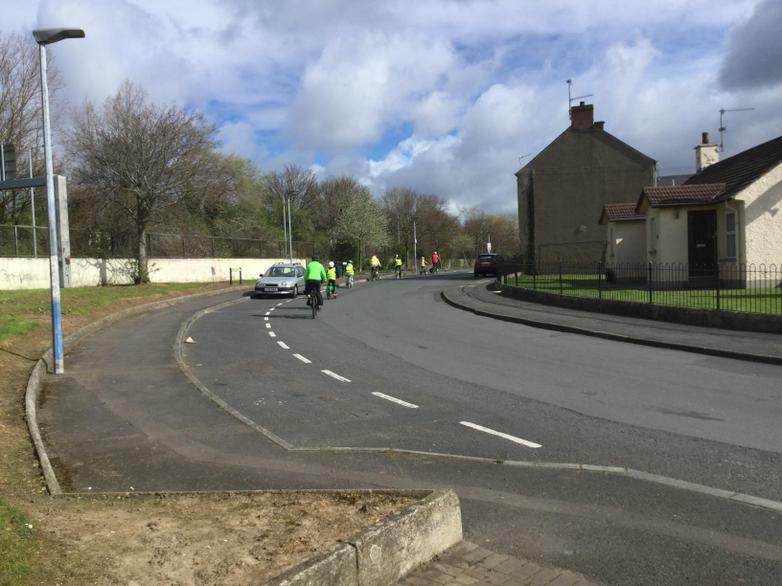 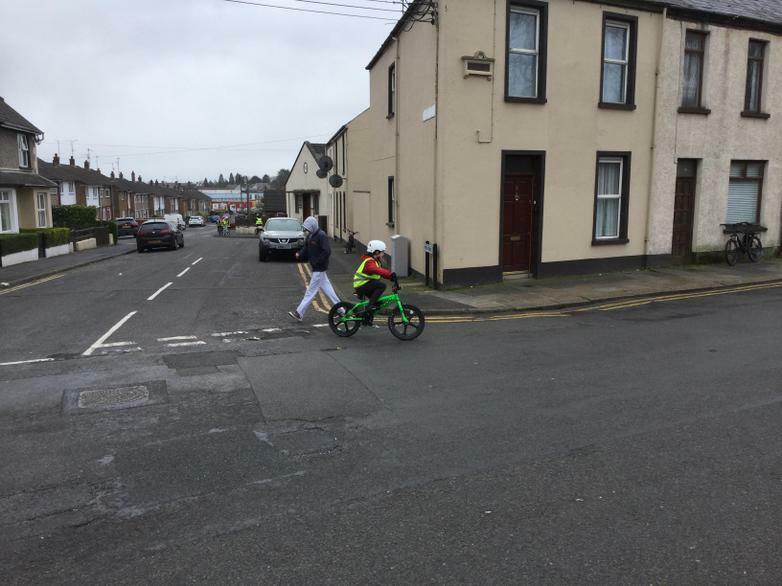 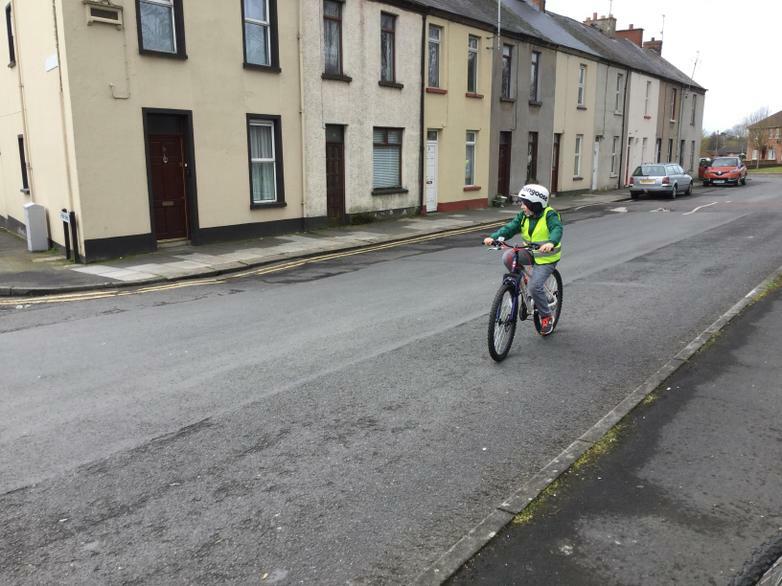 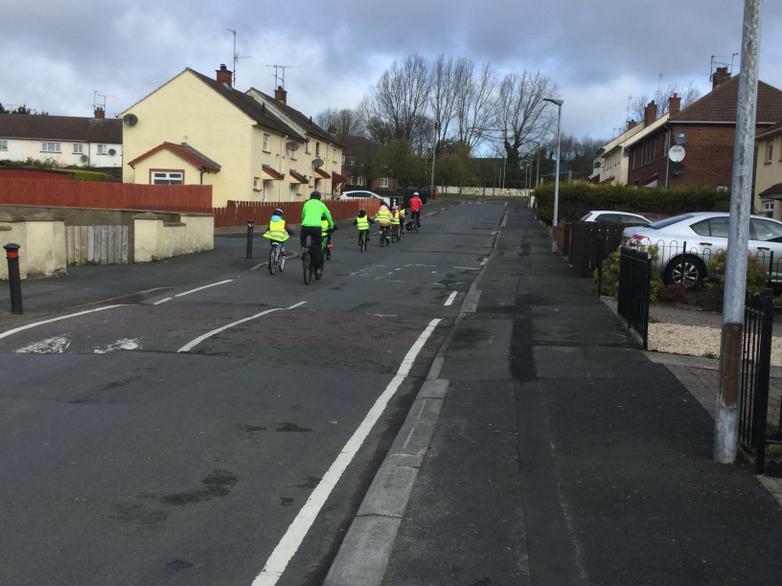 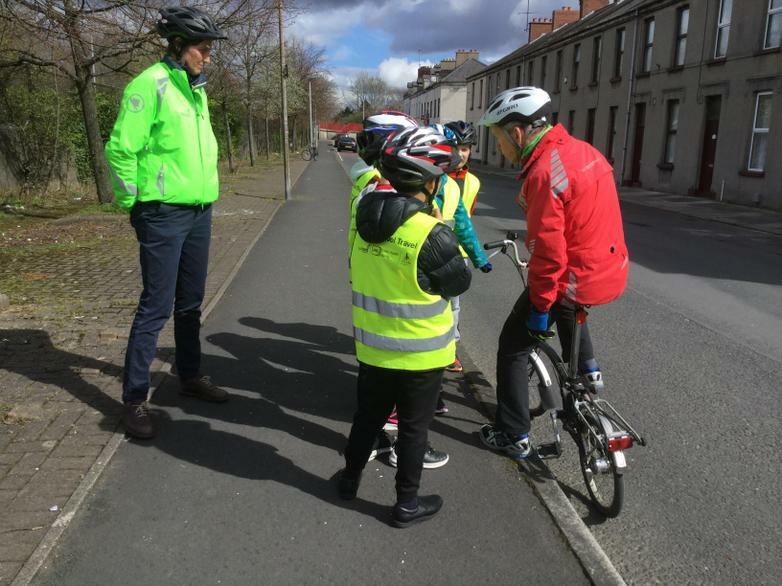 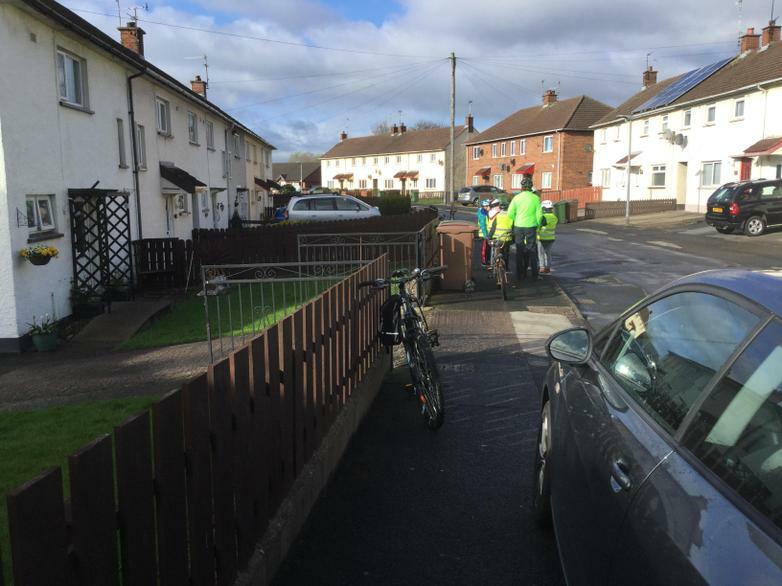 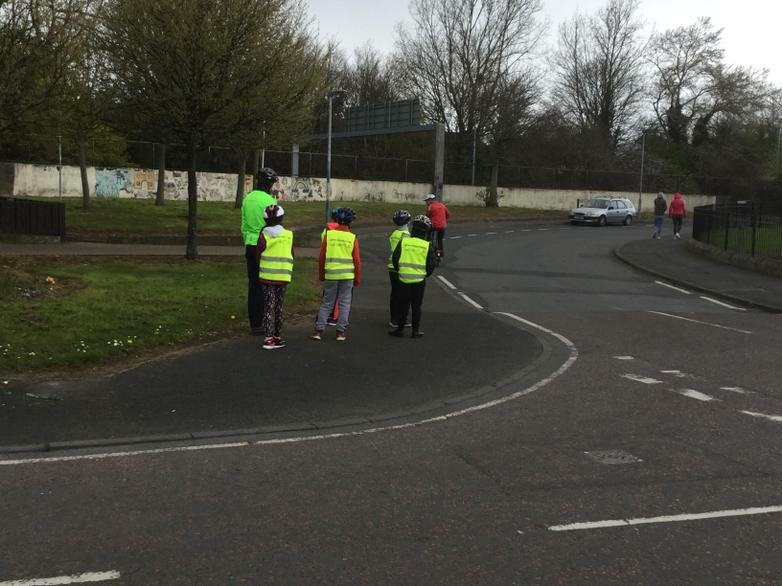 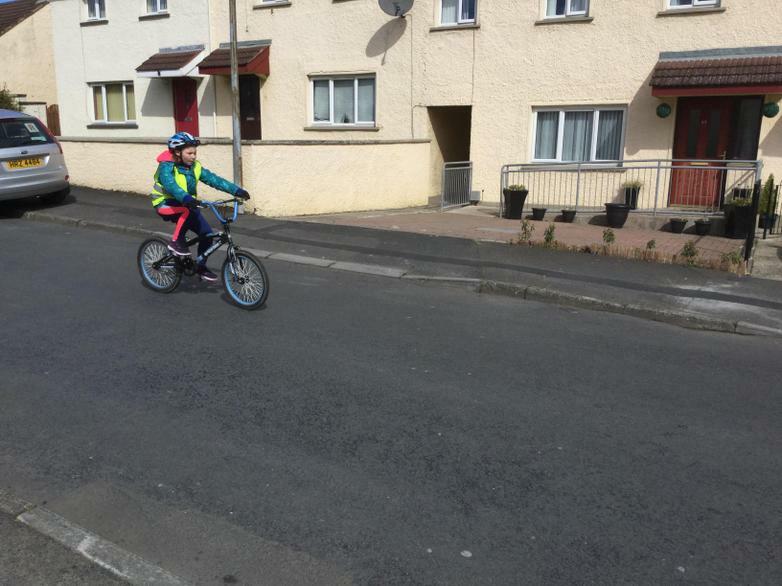 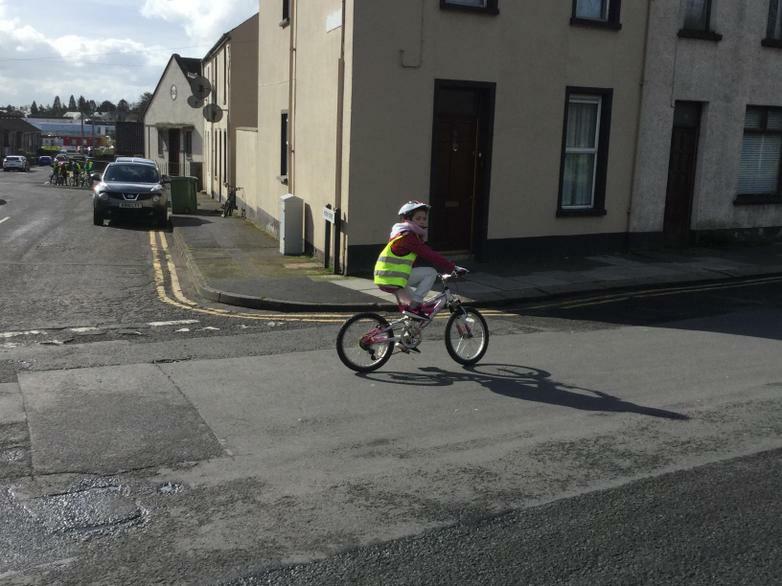 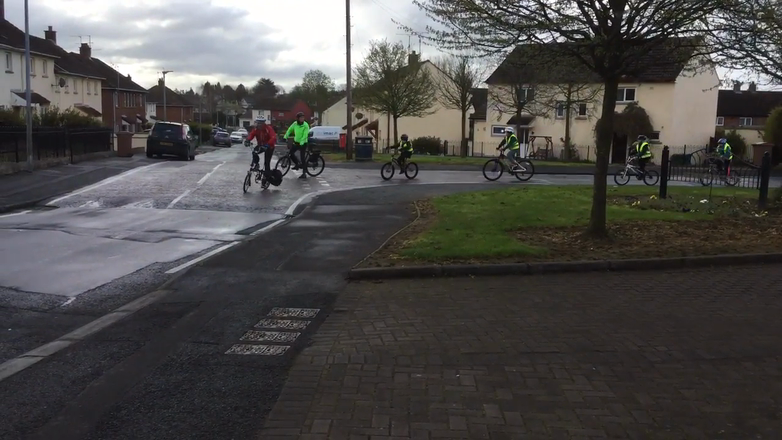 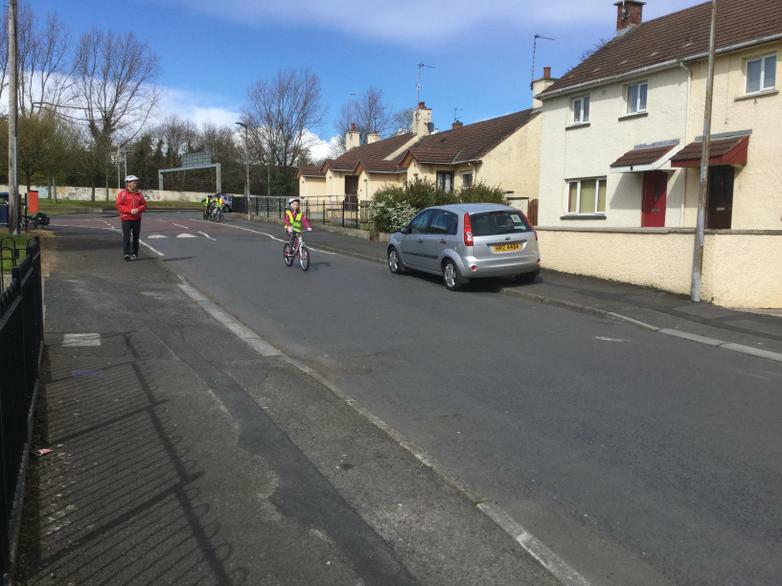 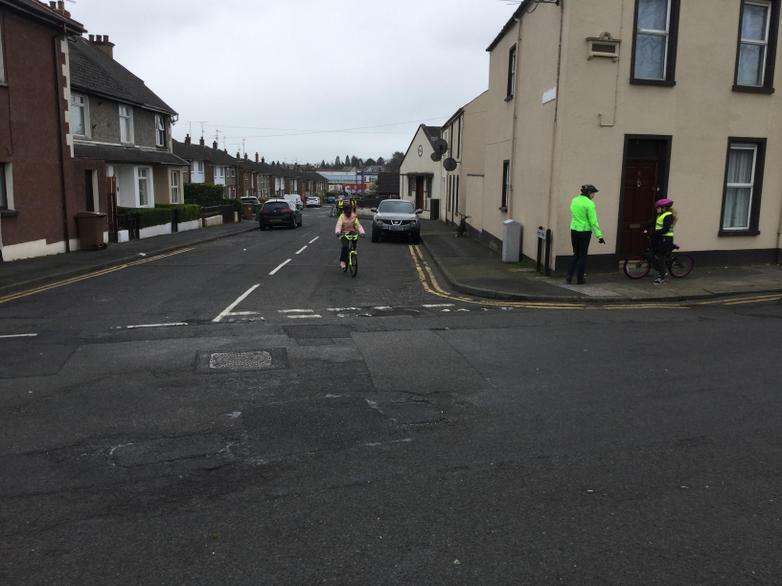 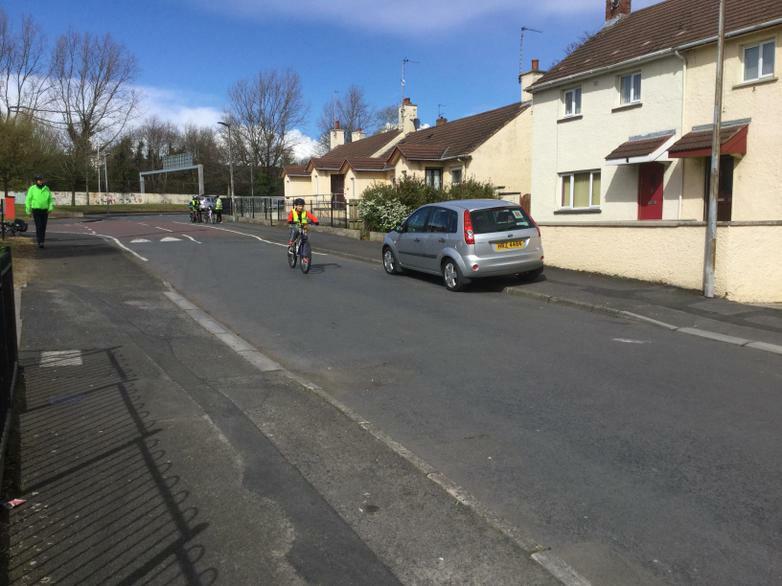 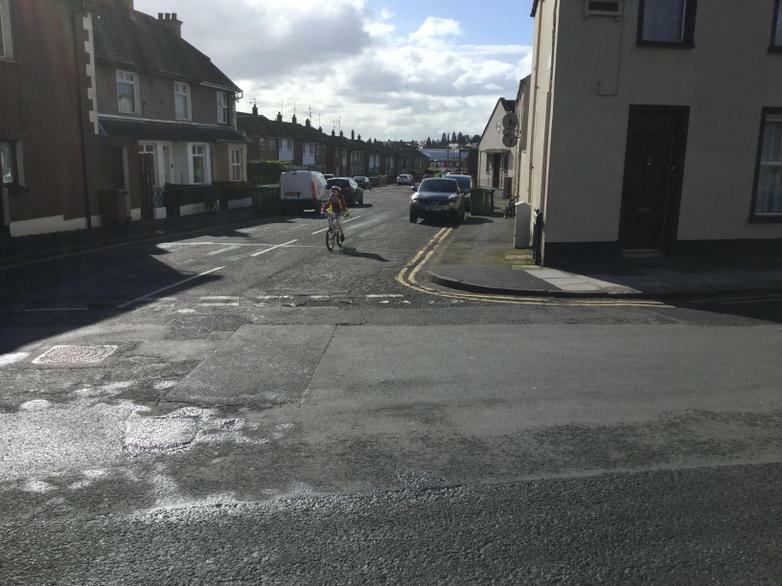 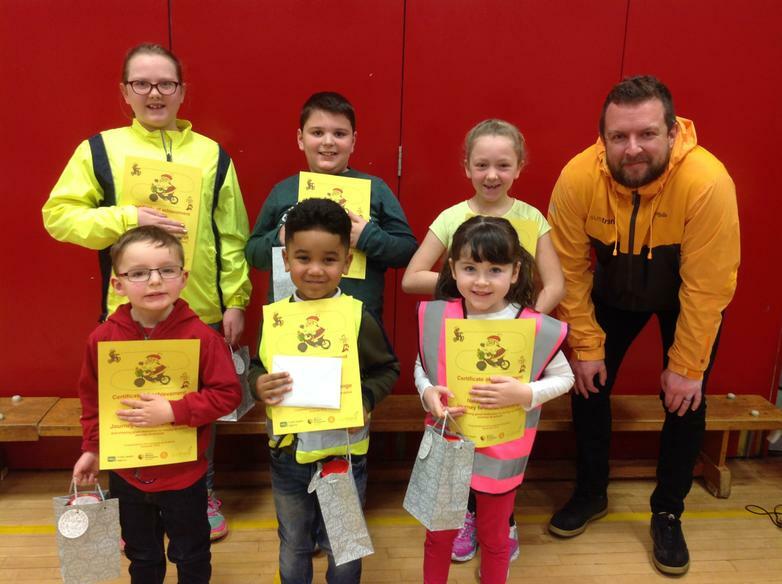 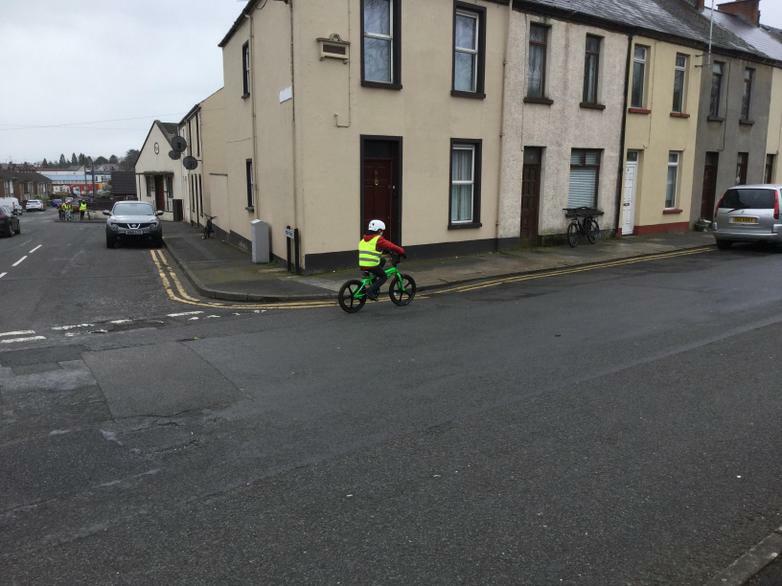 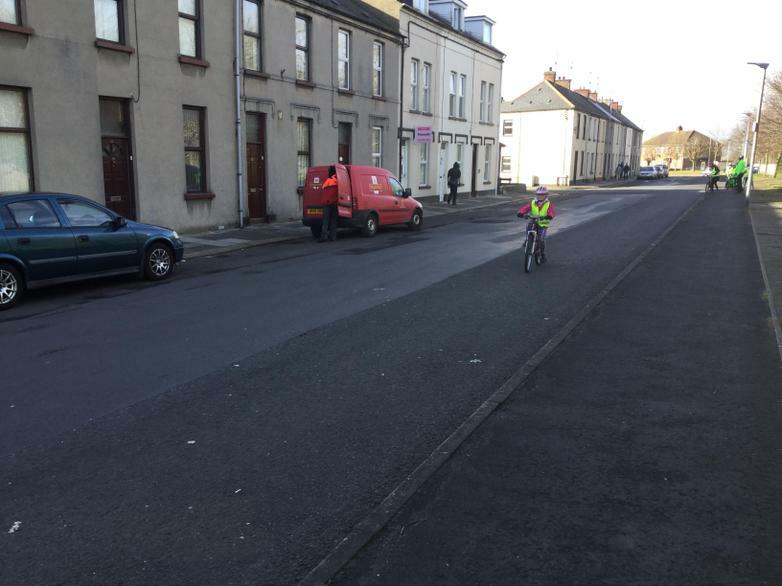 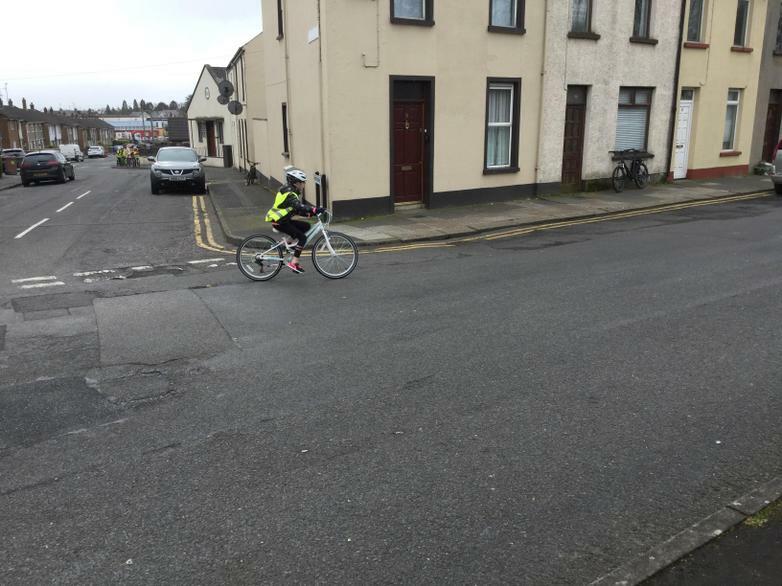 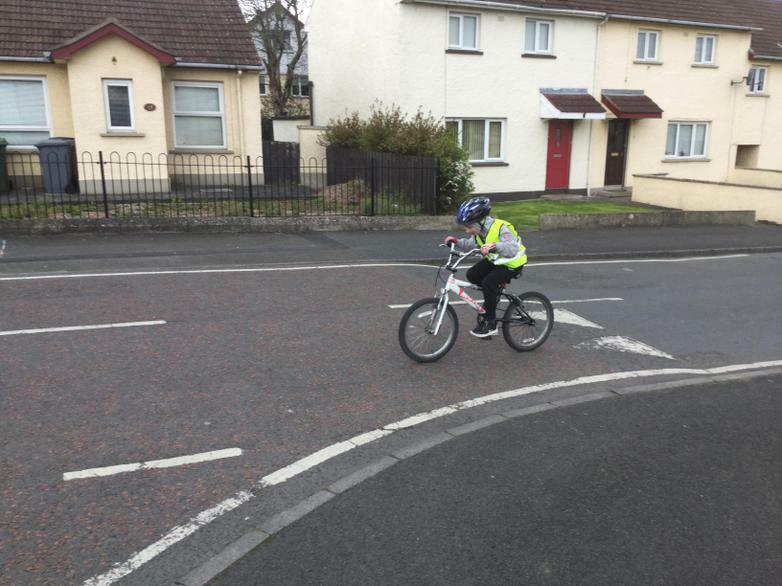 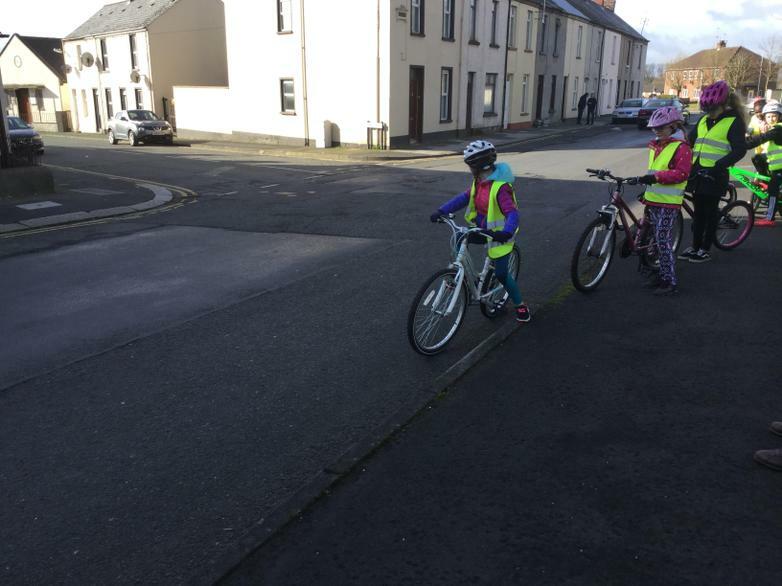 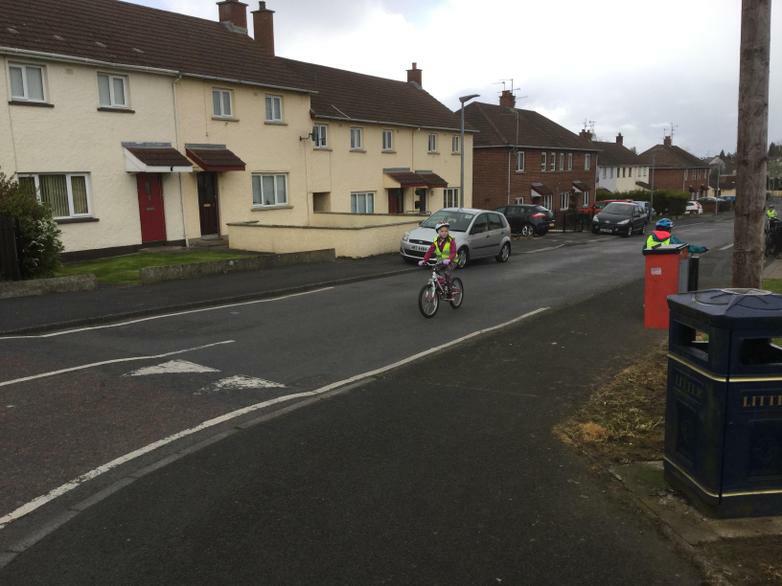 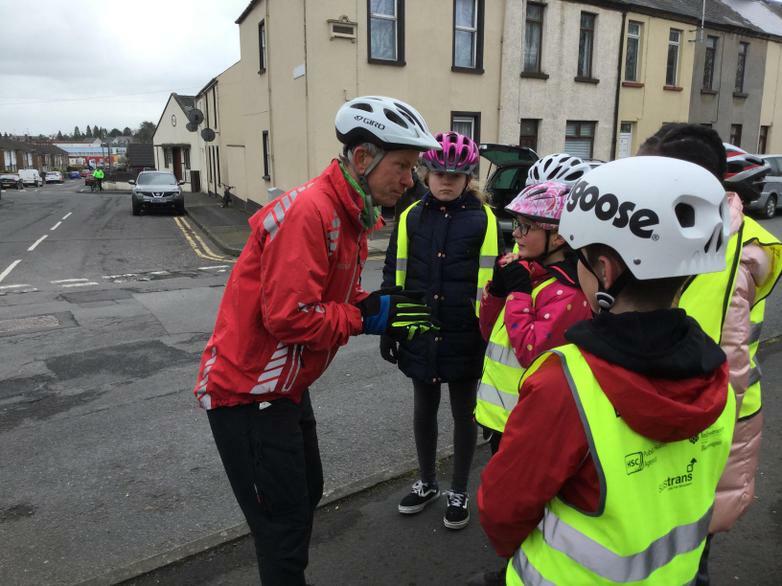 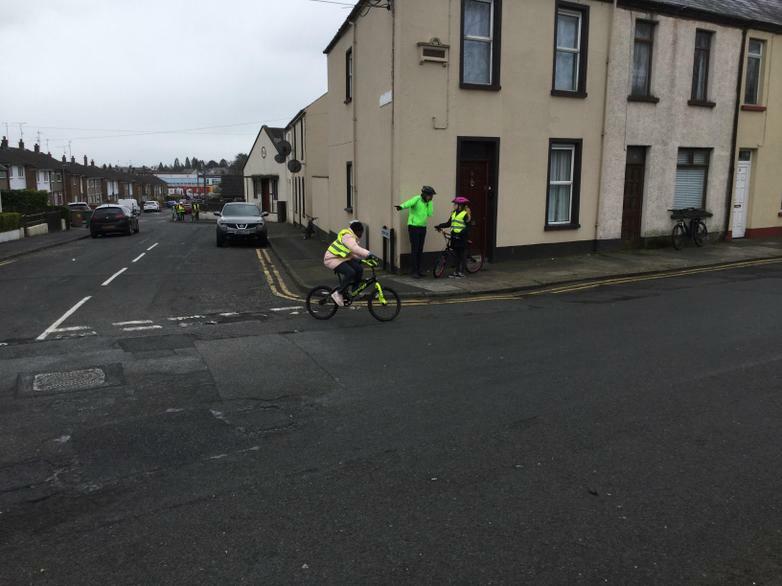 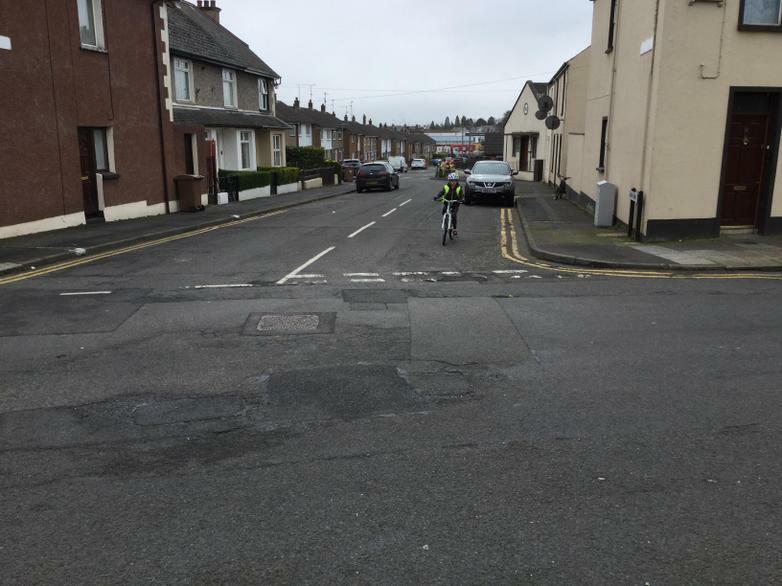 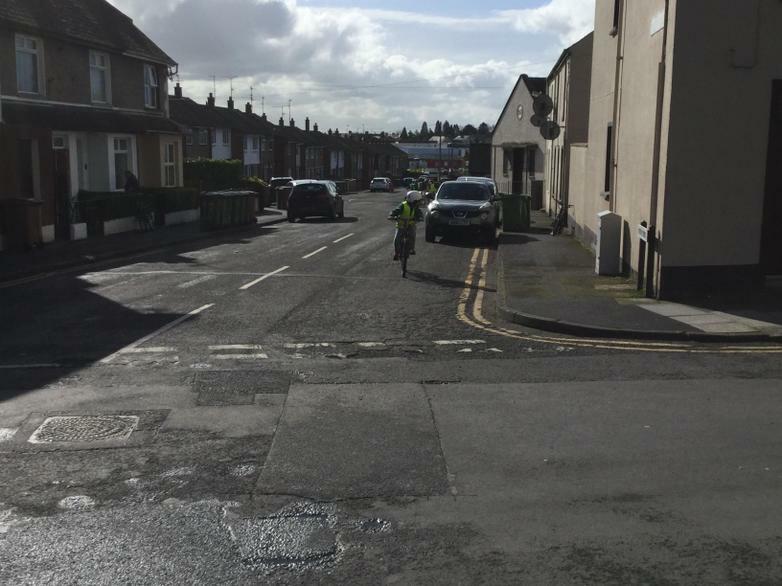 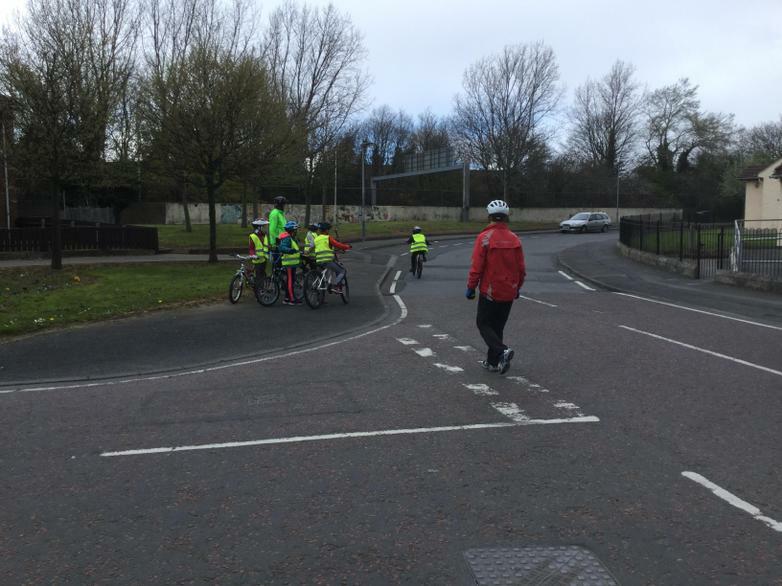 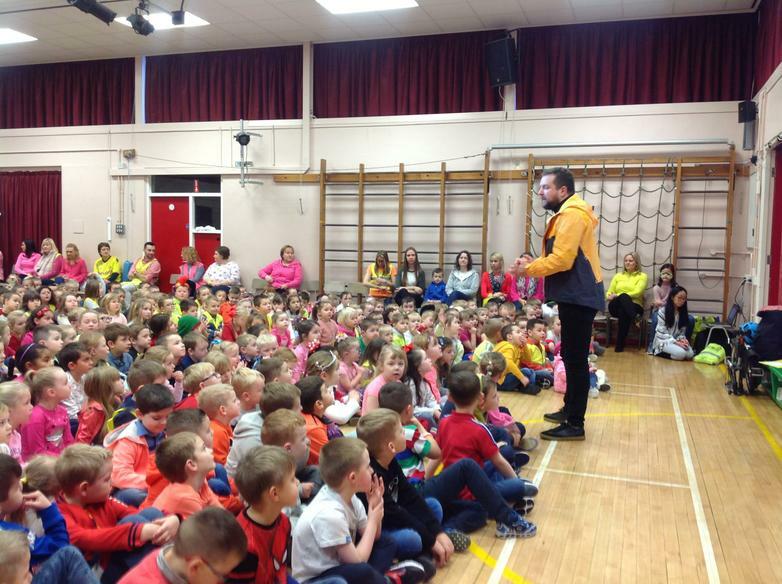 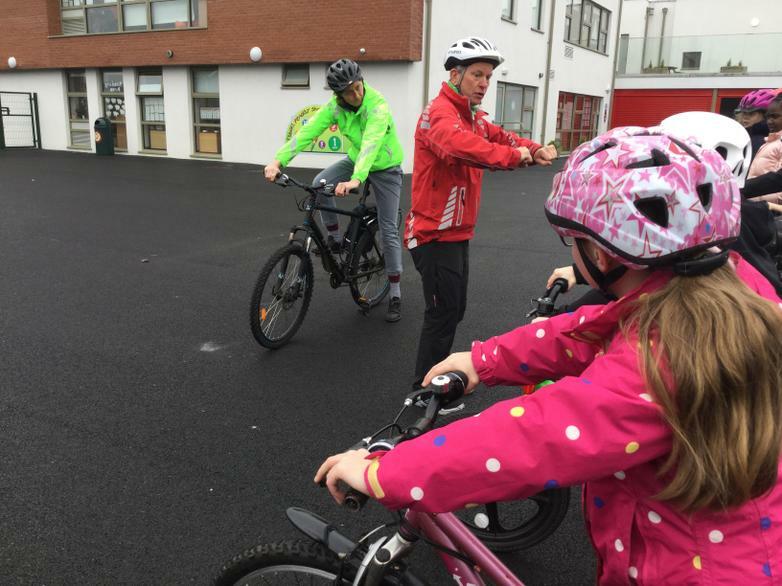 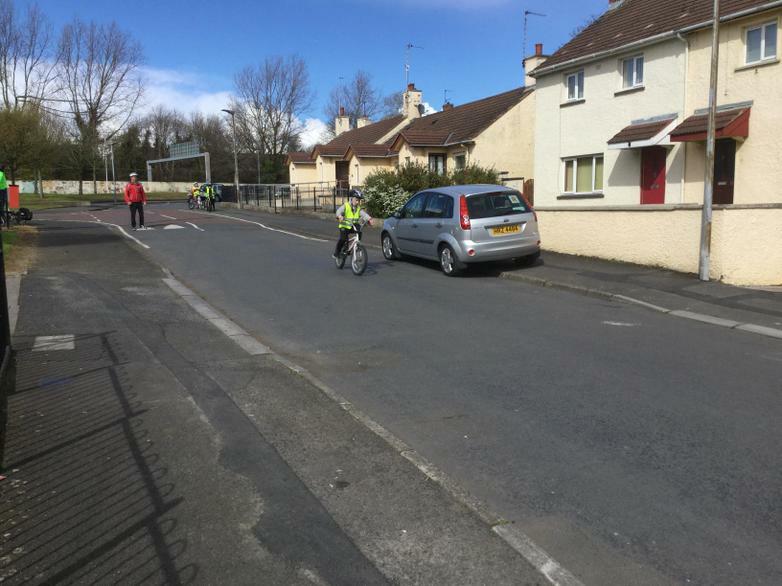 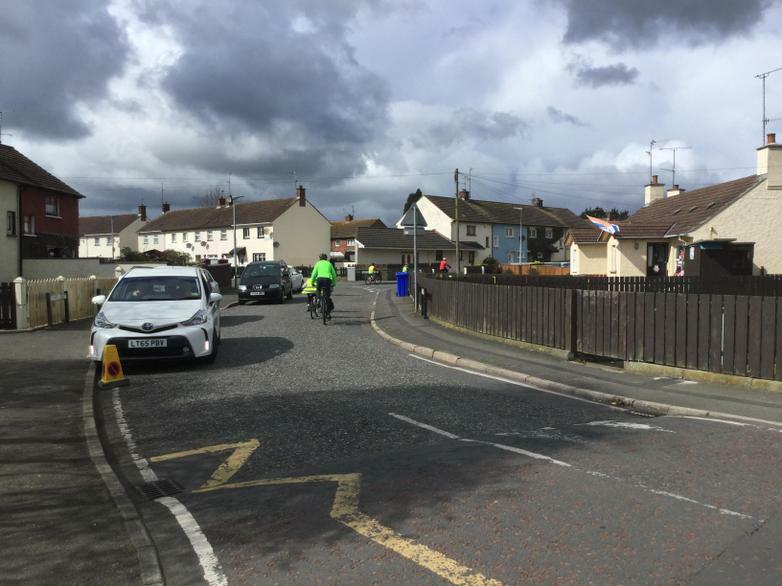 Sustrans NI Website Click on this link to find out more! 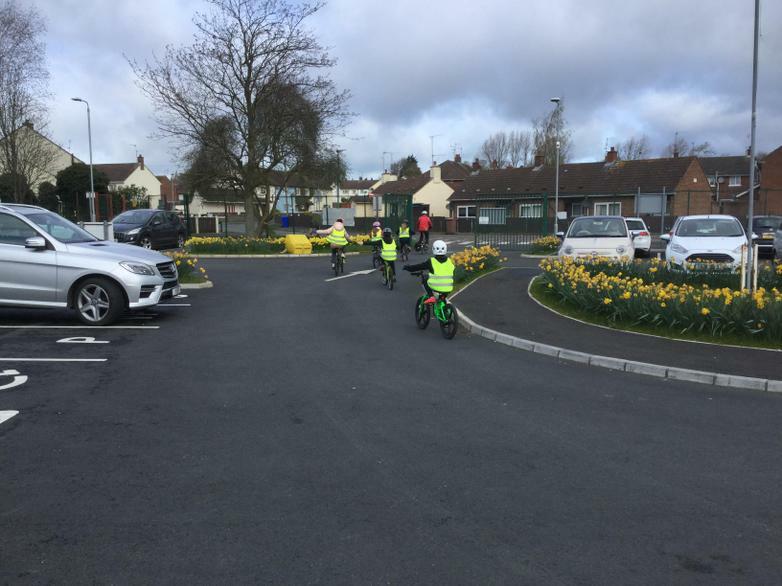 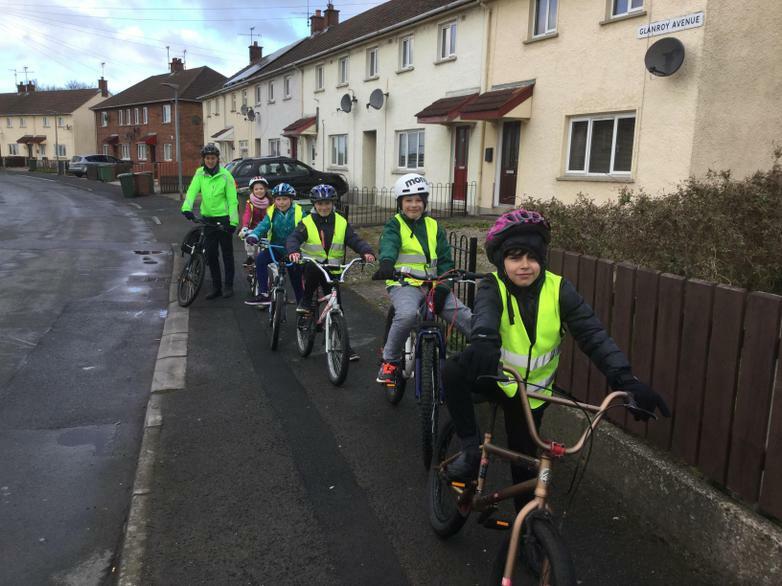 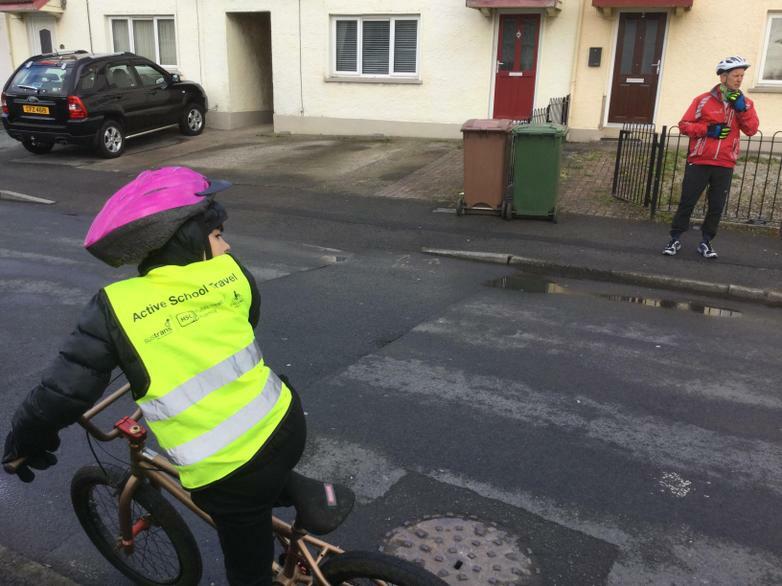 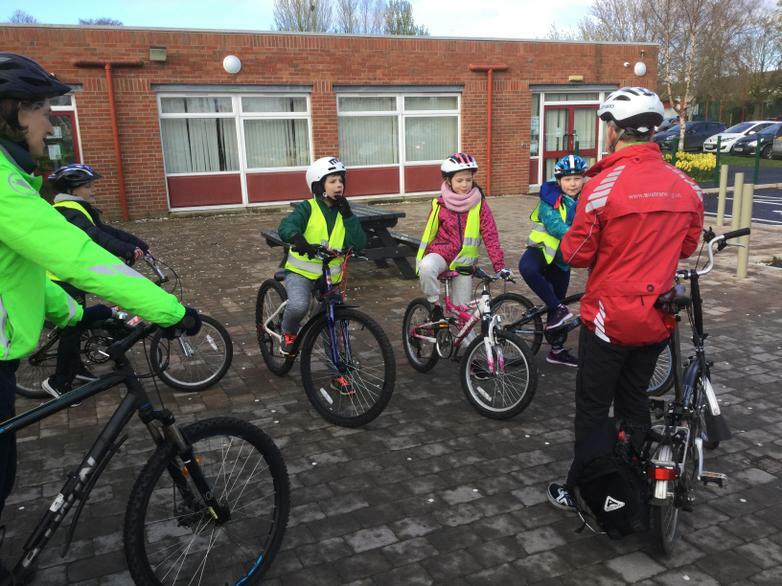 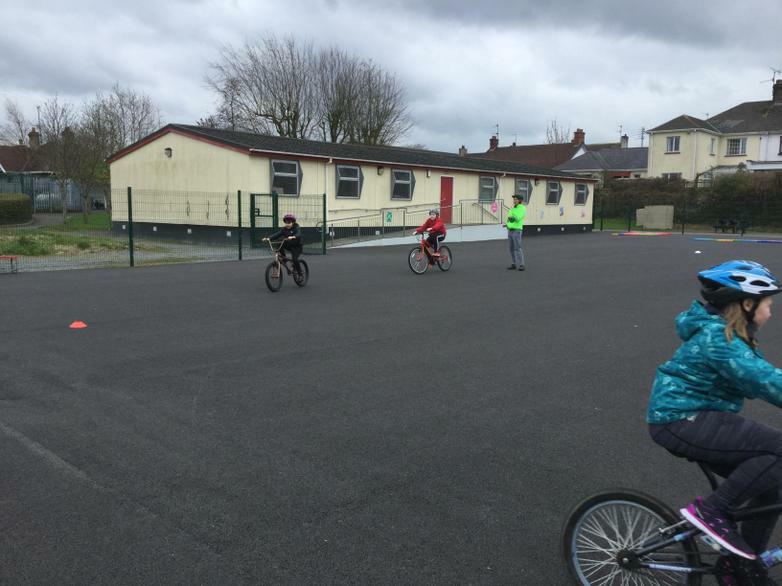 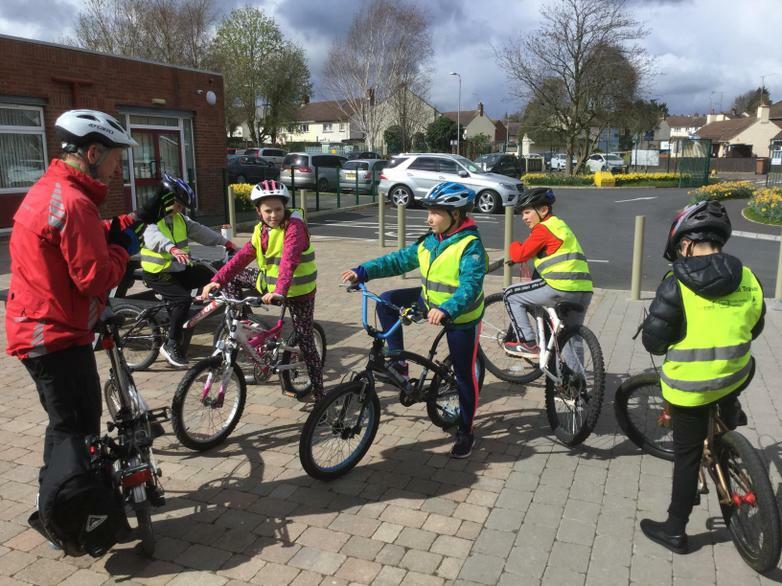 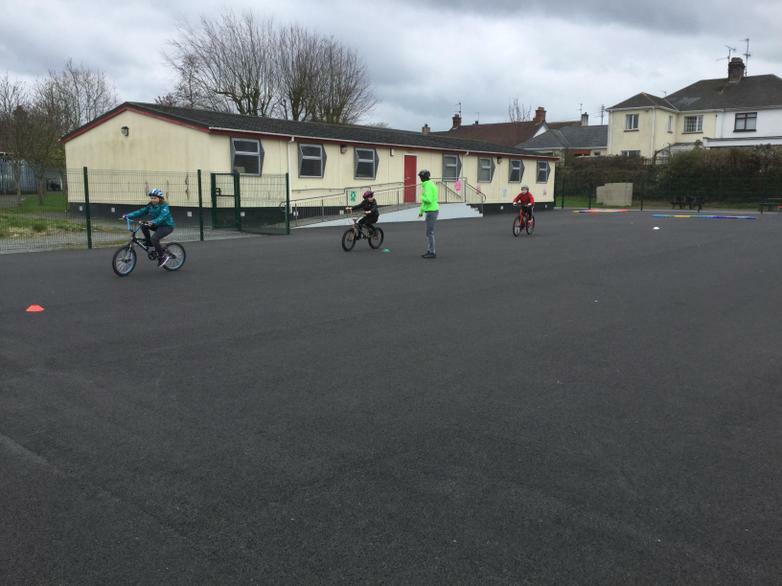 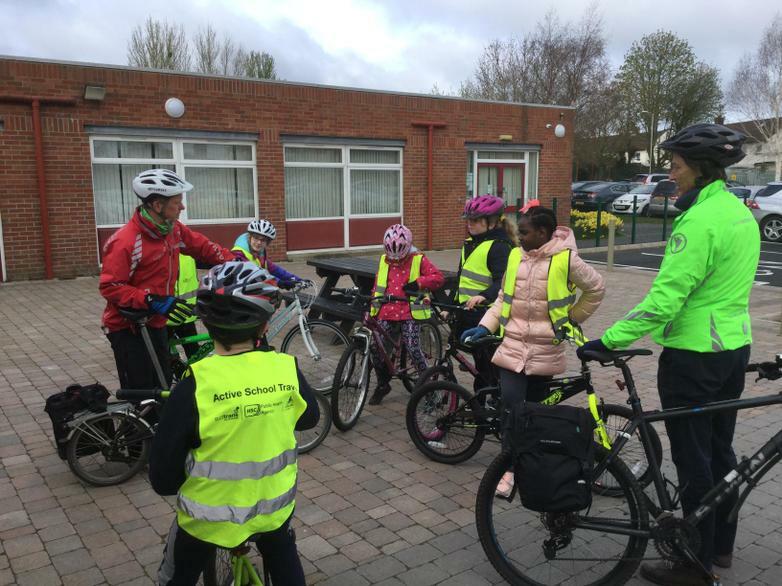 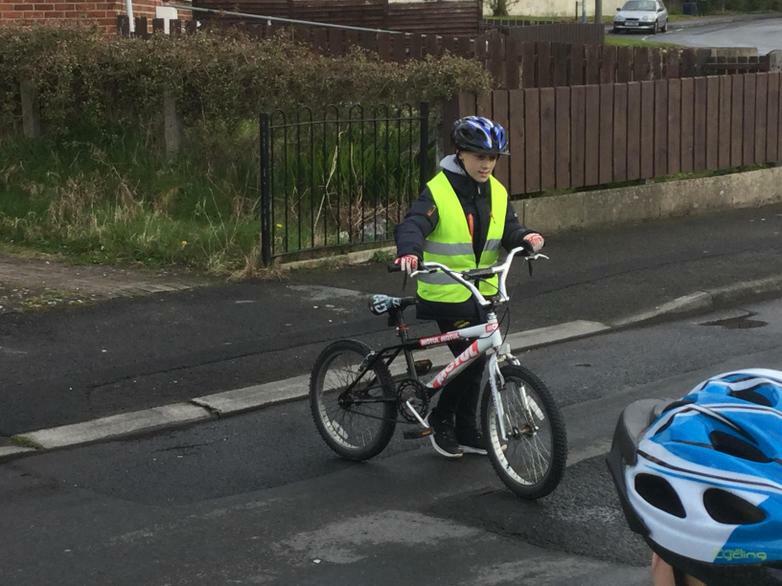 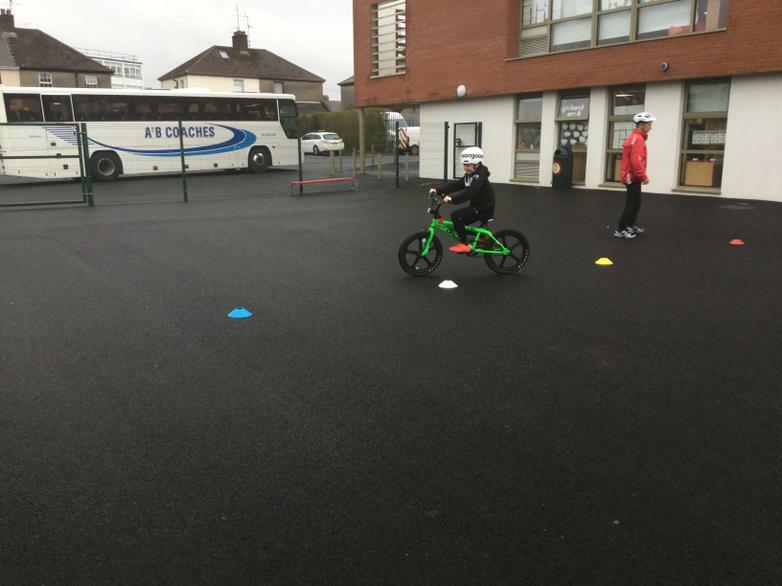 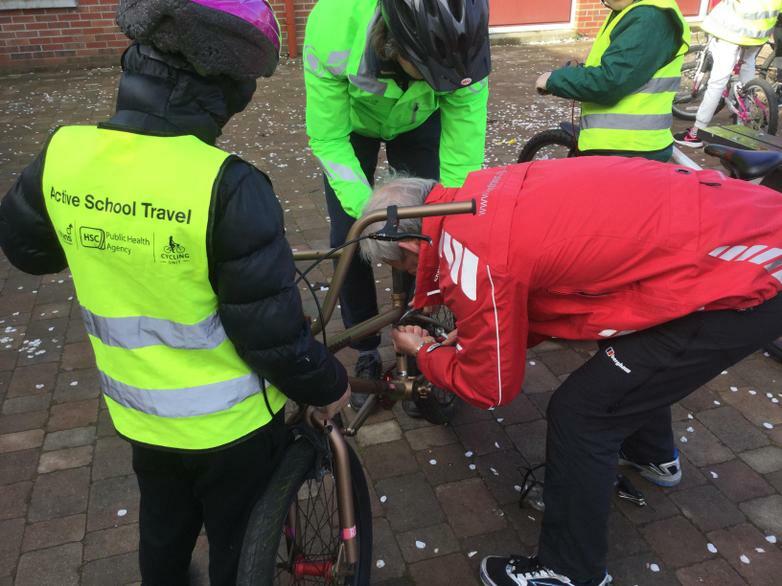 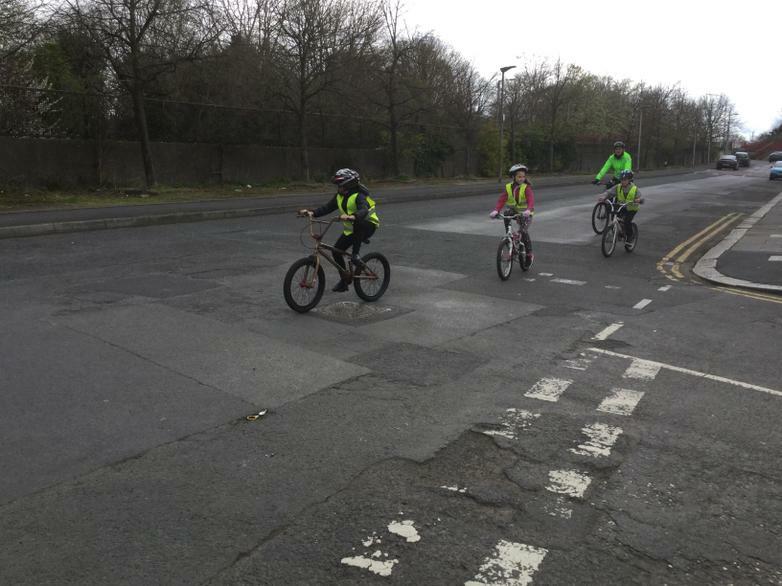 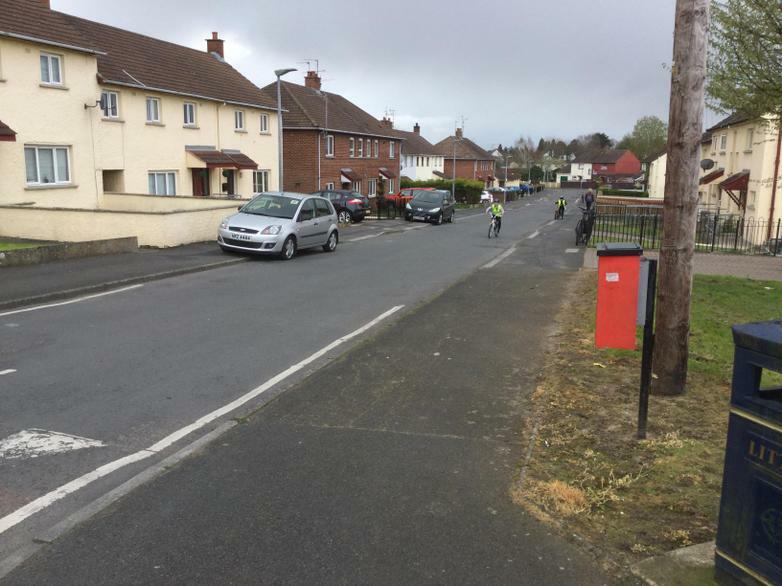 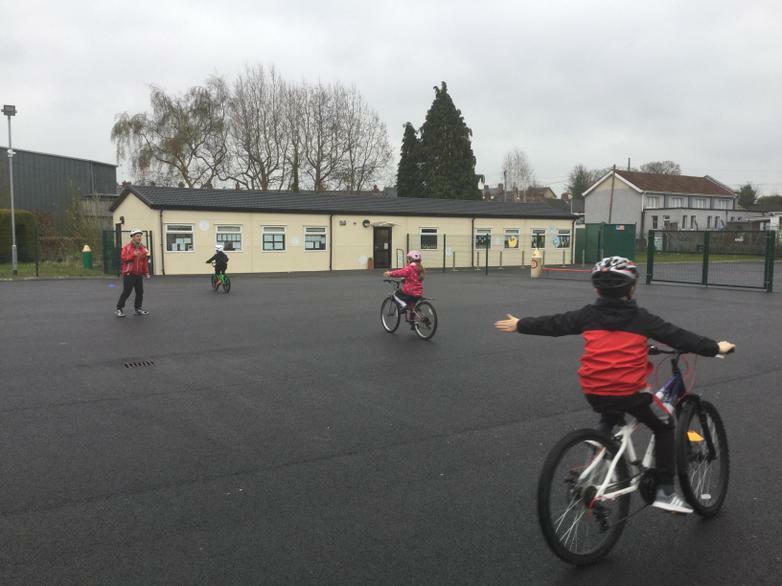 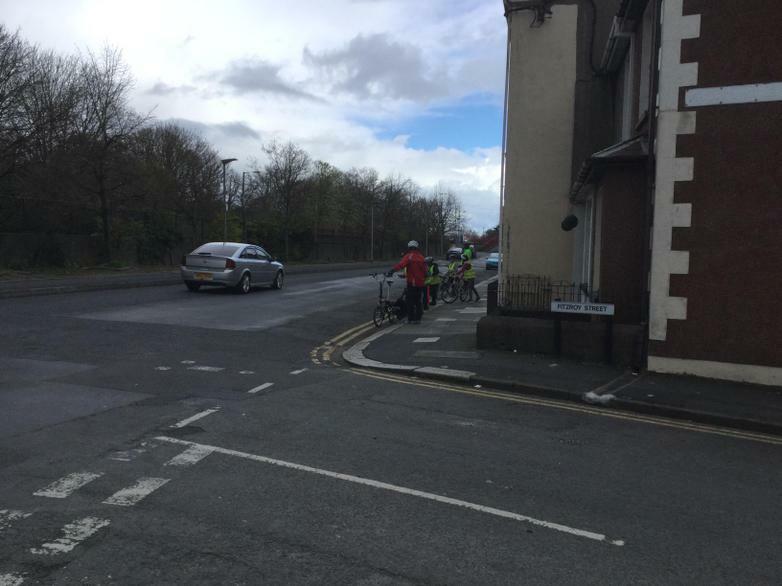 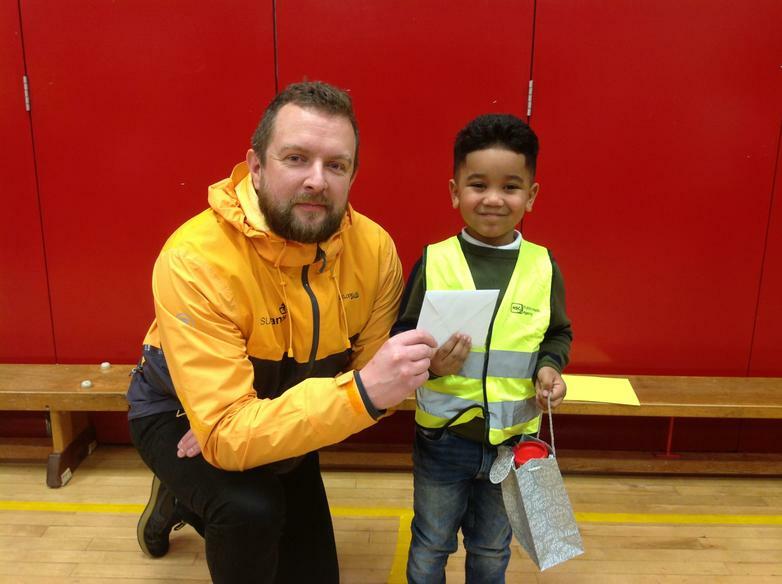 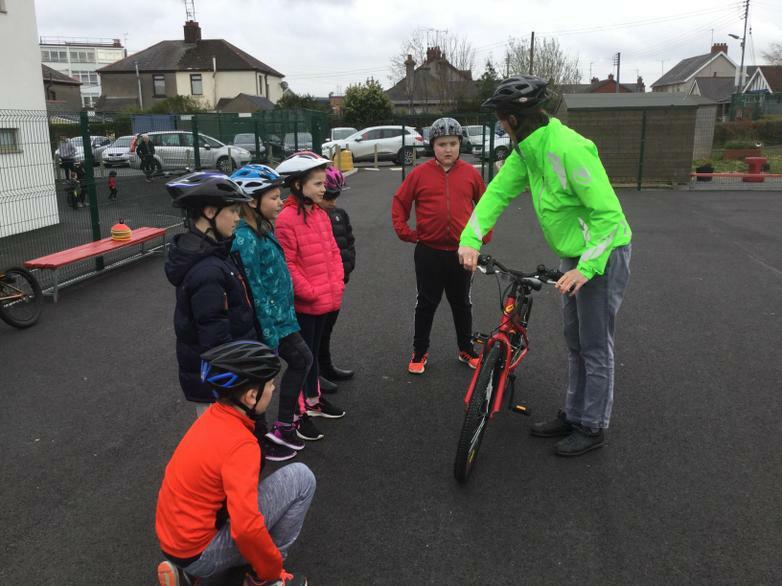 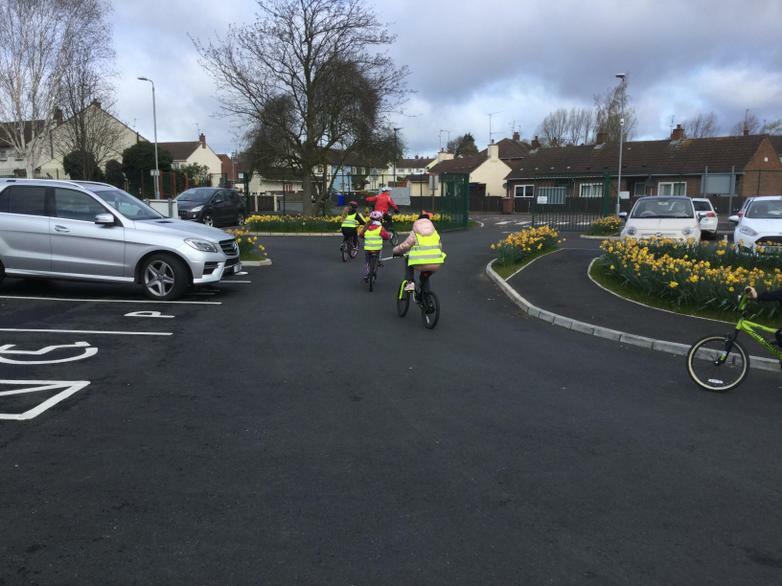 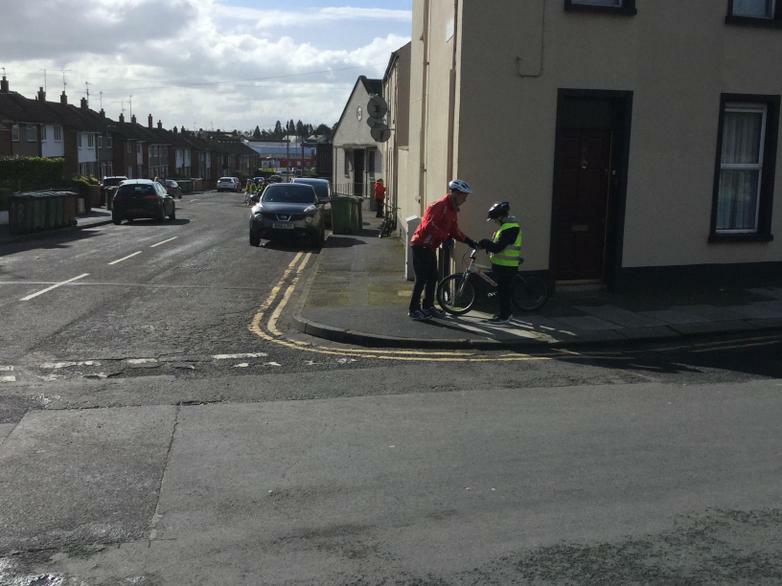 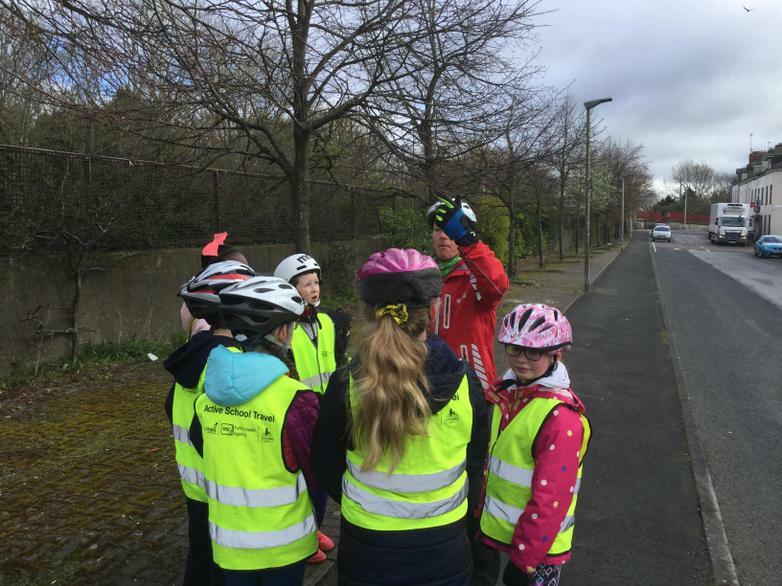 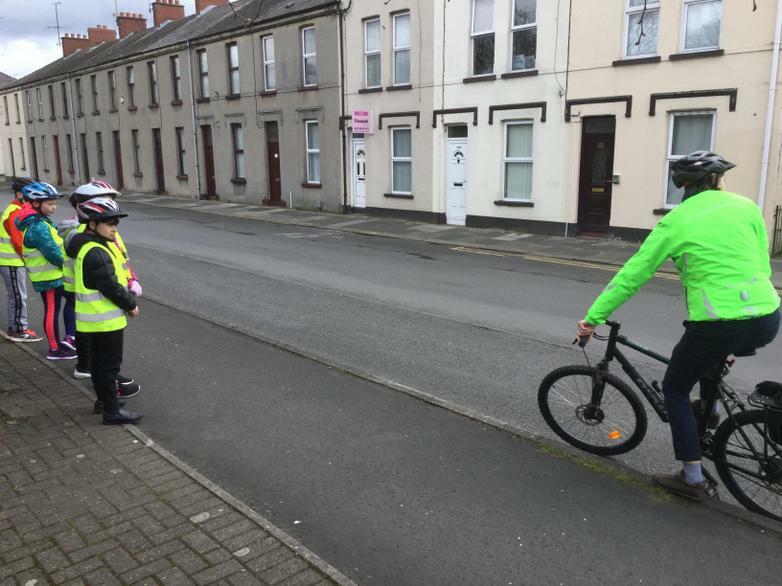 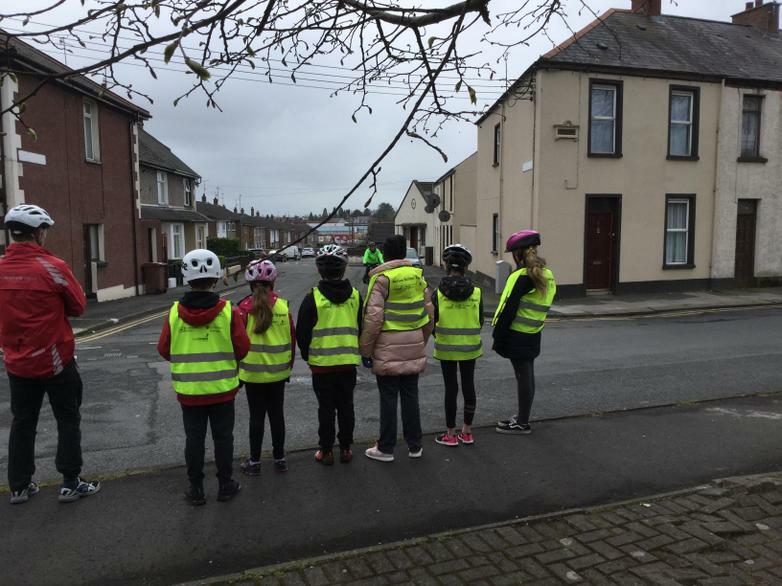 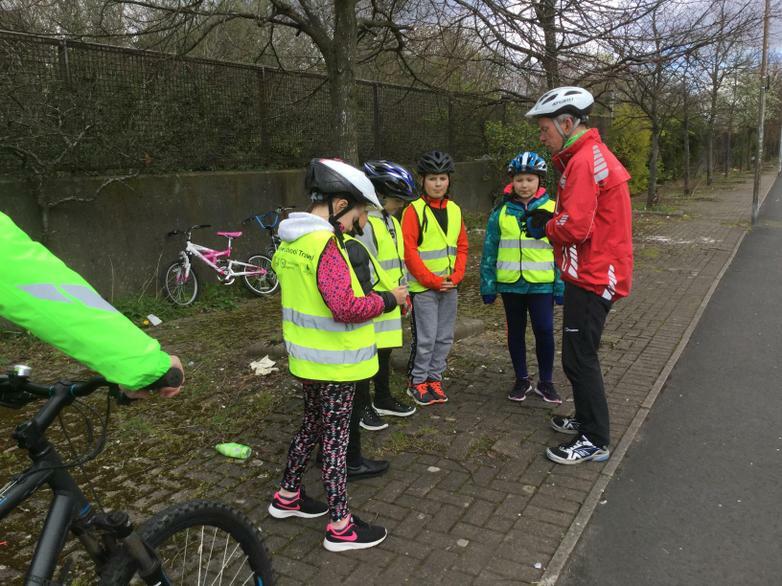 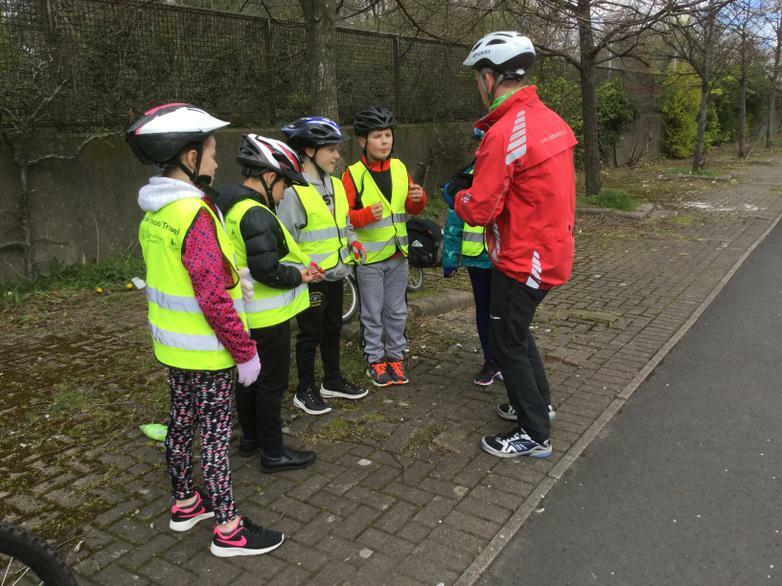 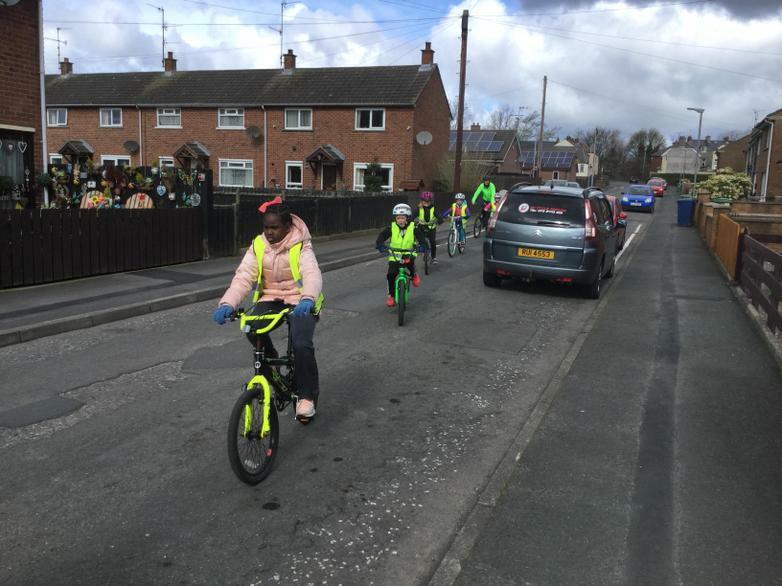 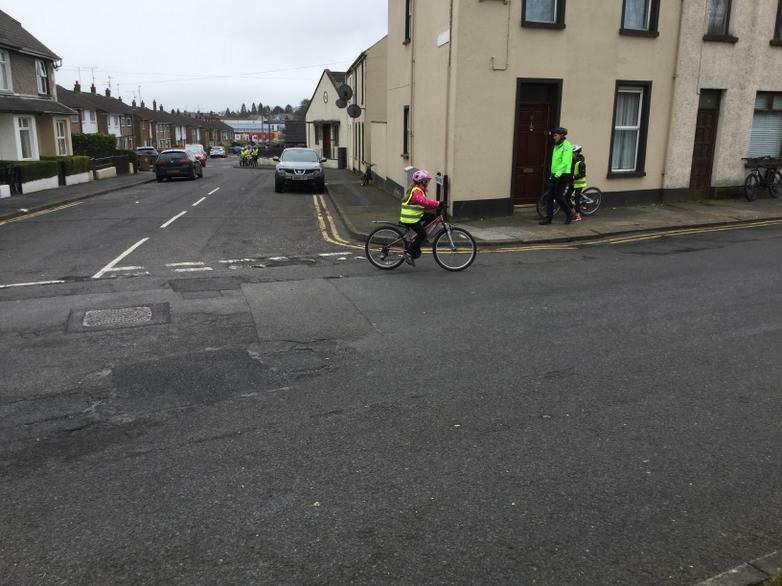 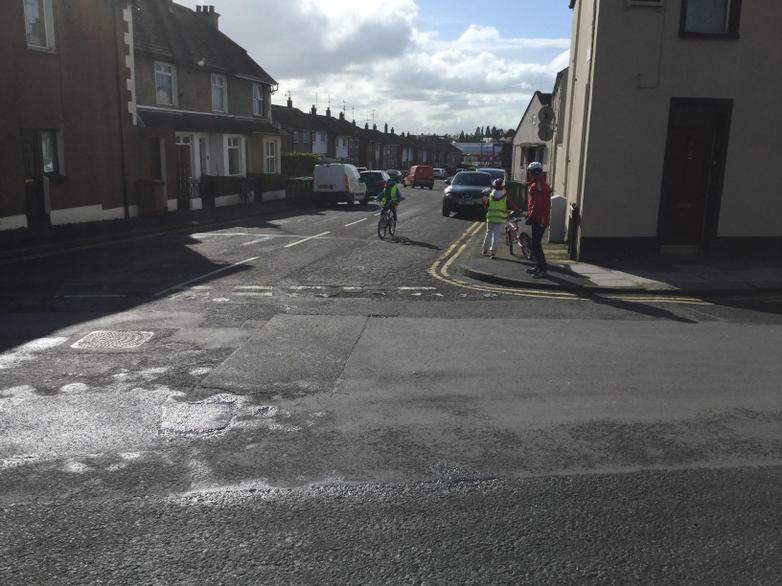 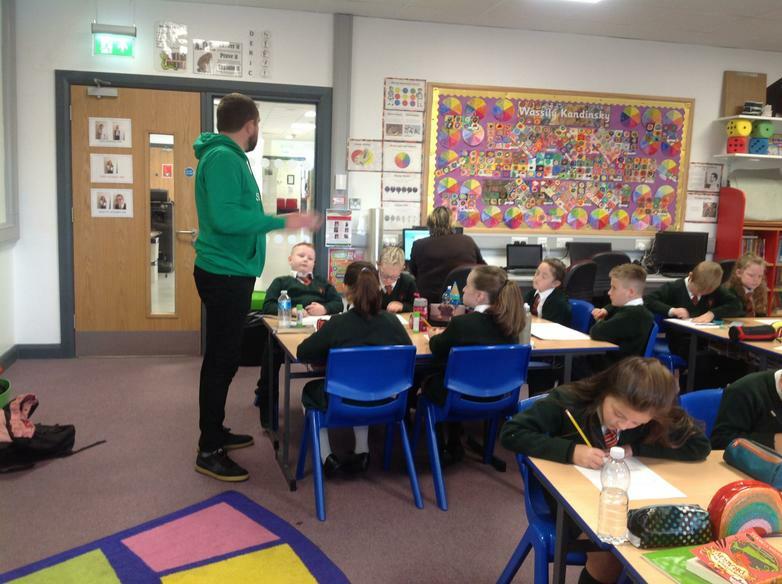 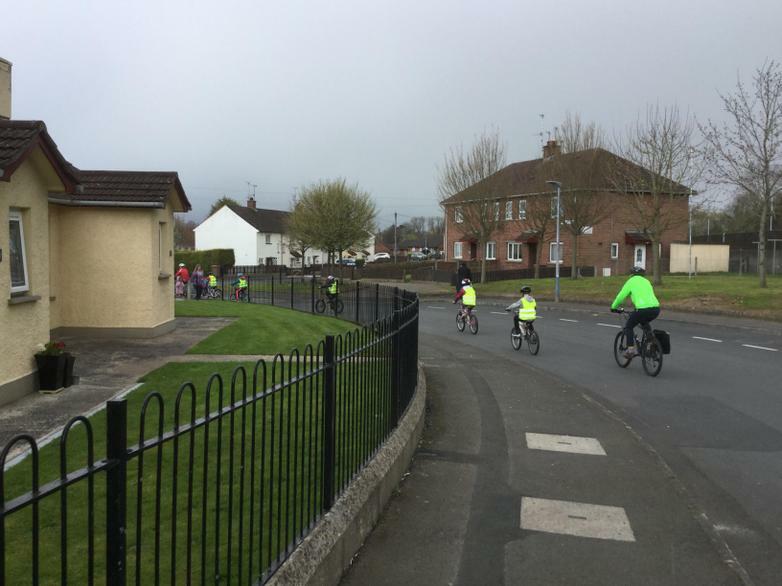 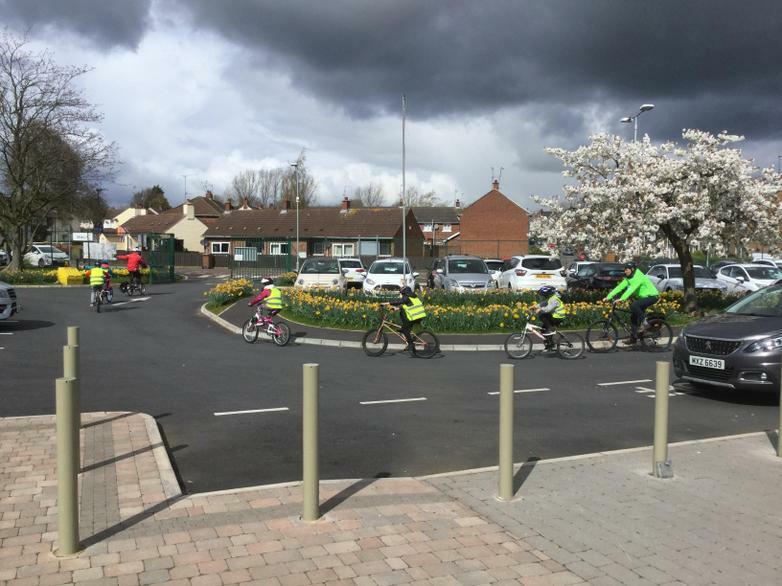 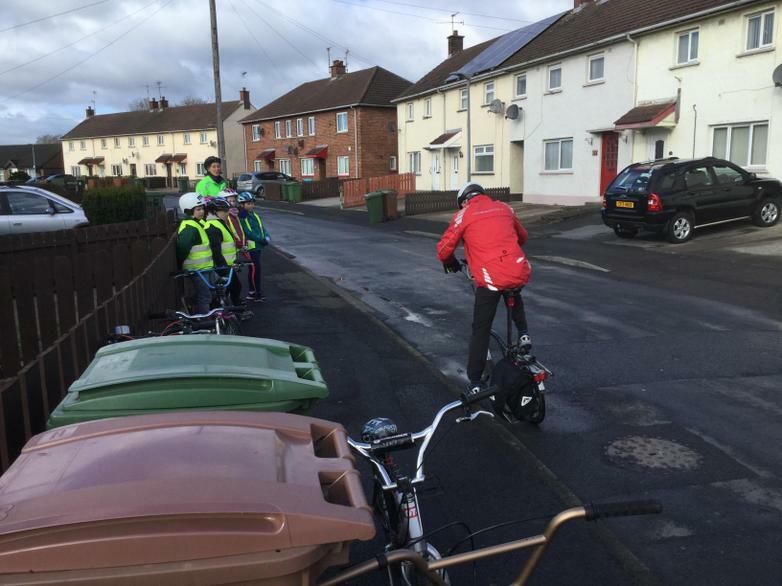 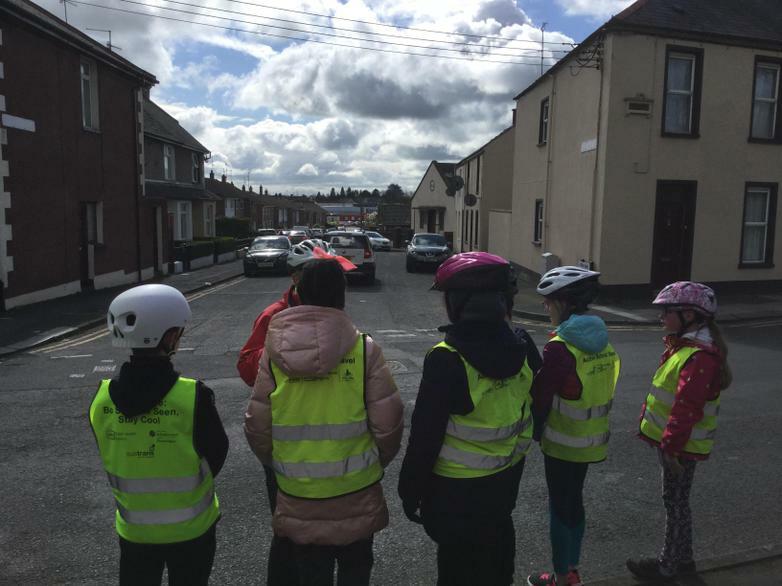 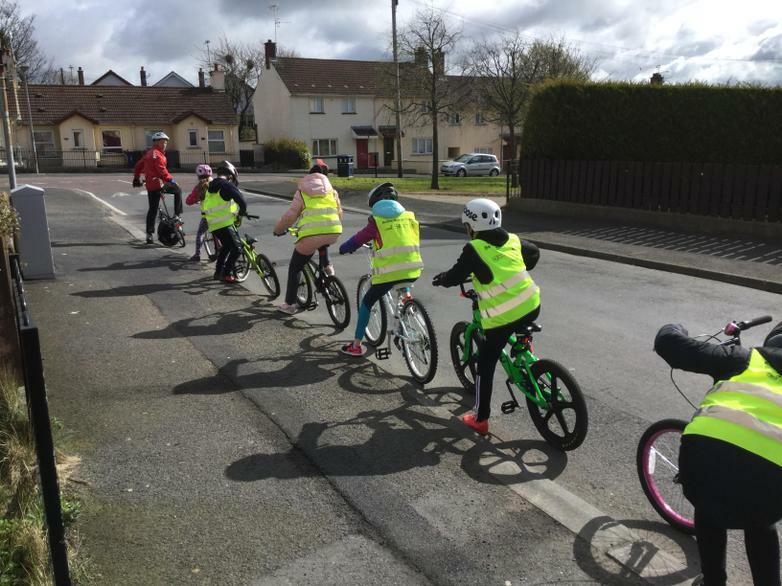 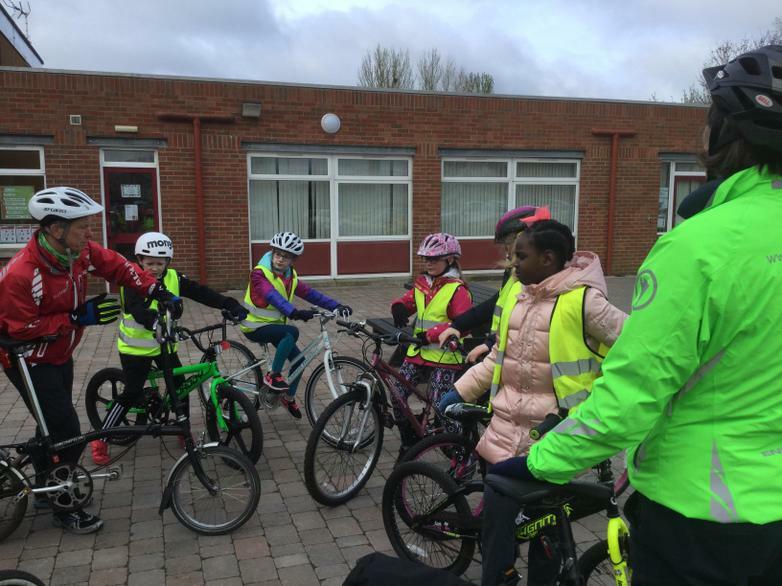 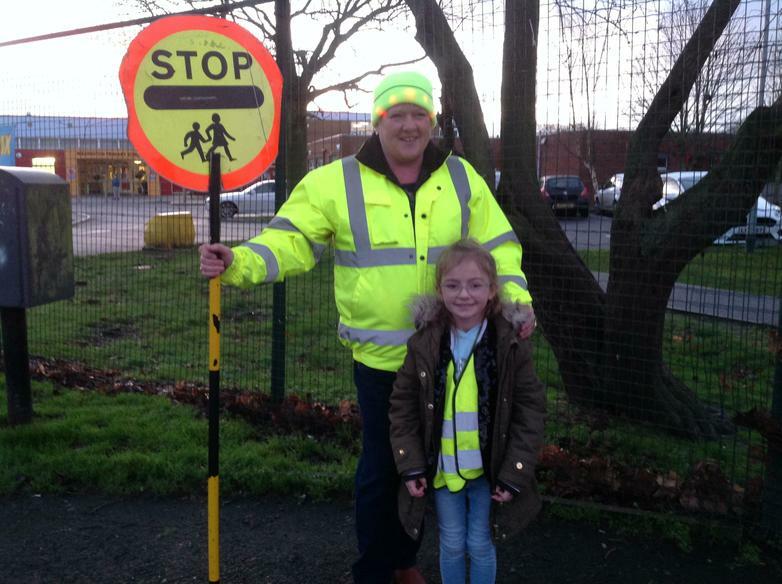 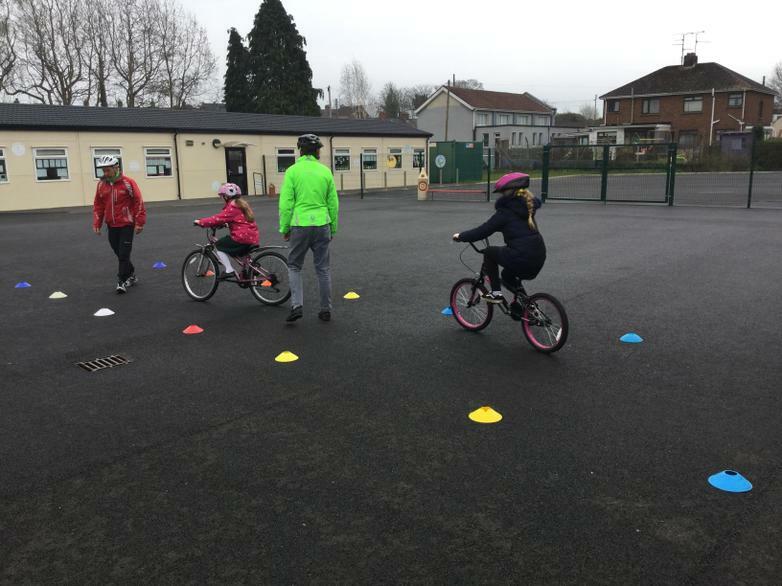 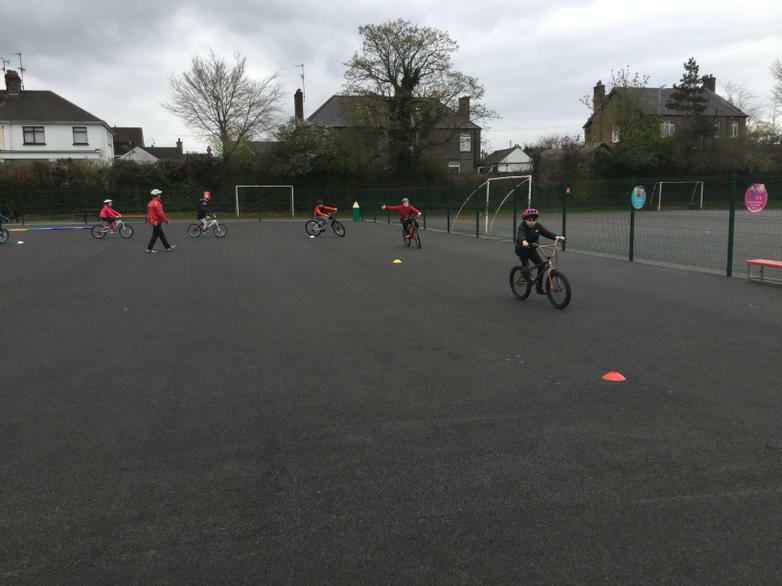 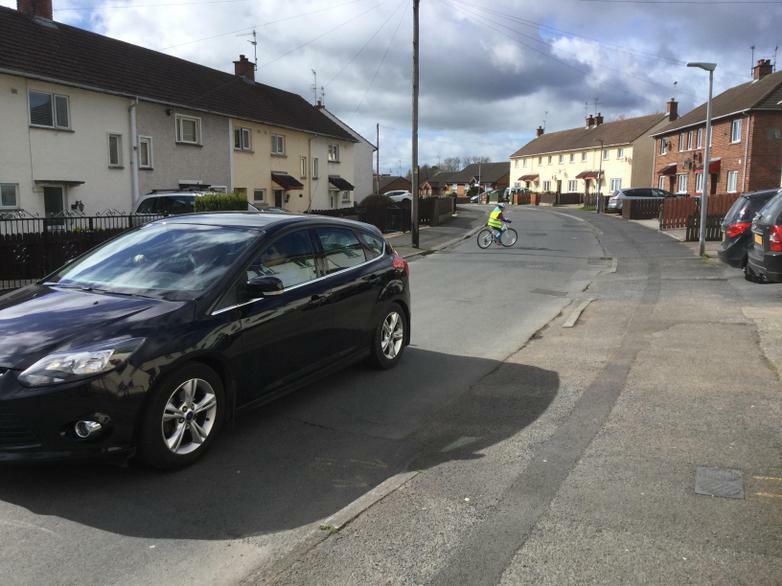 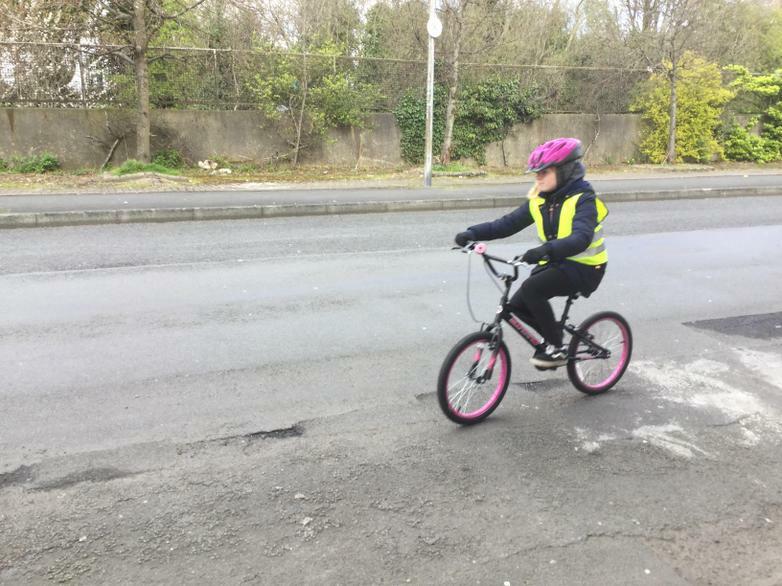 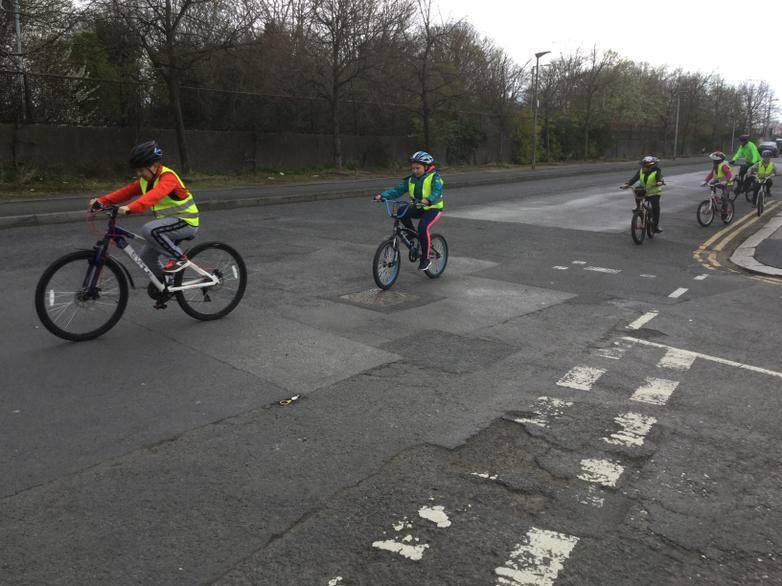 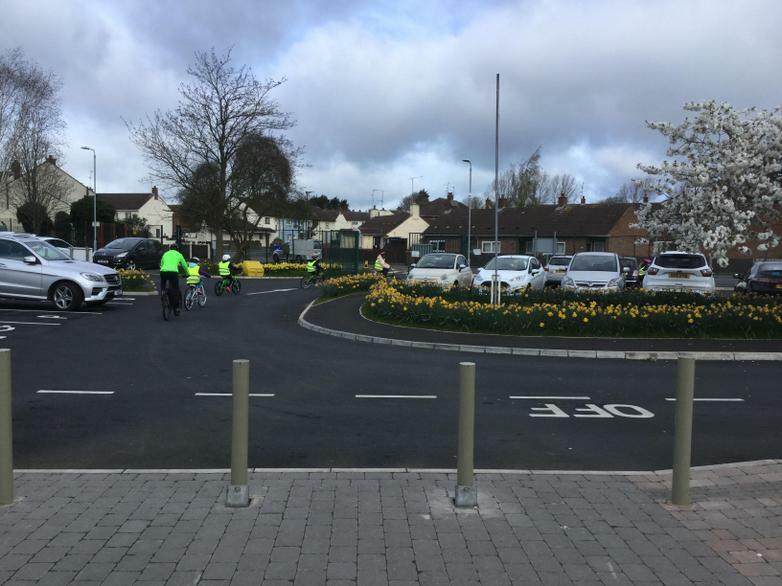 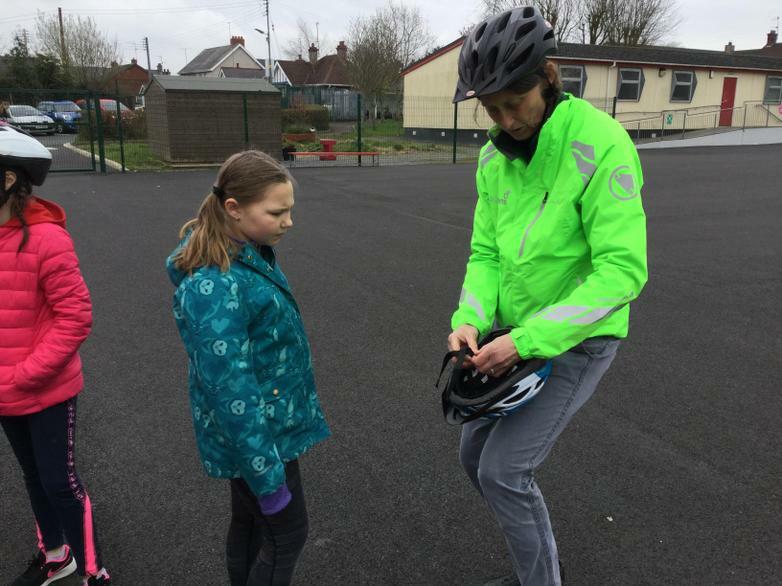 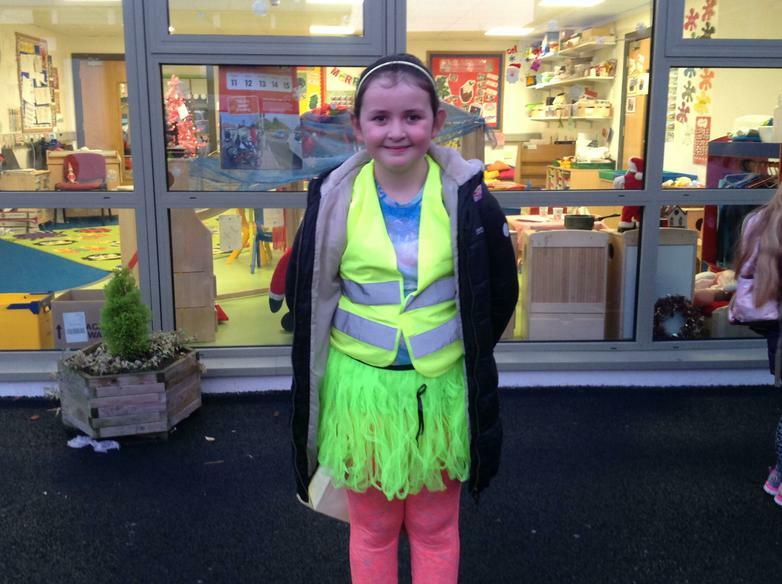 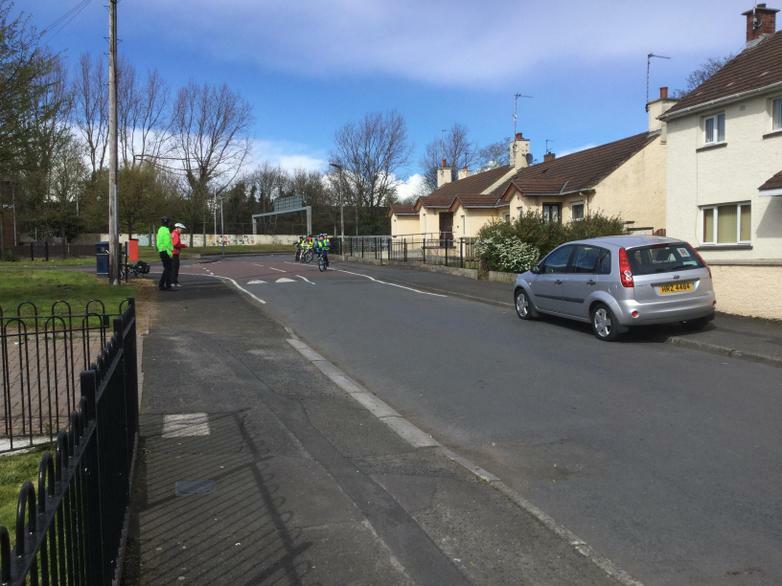 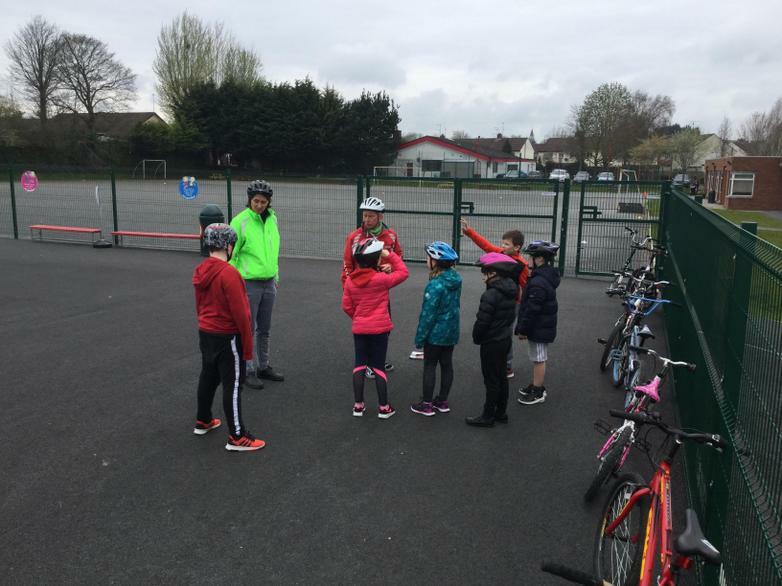 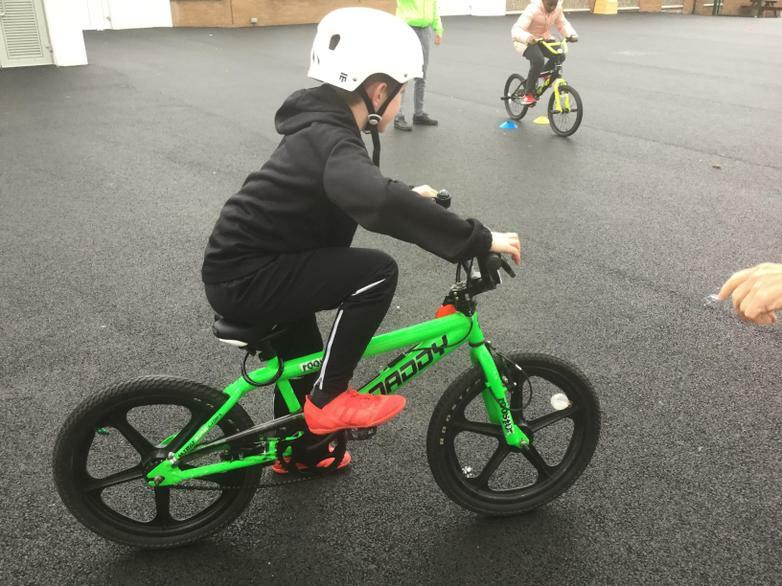 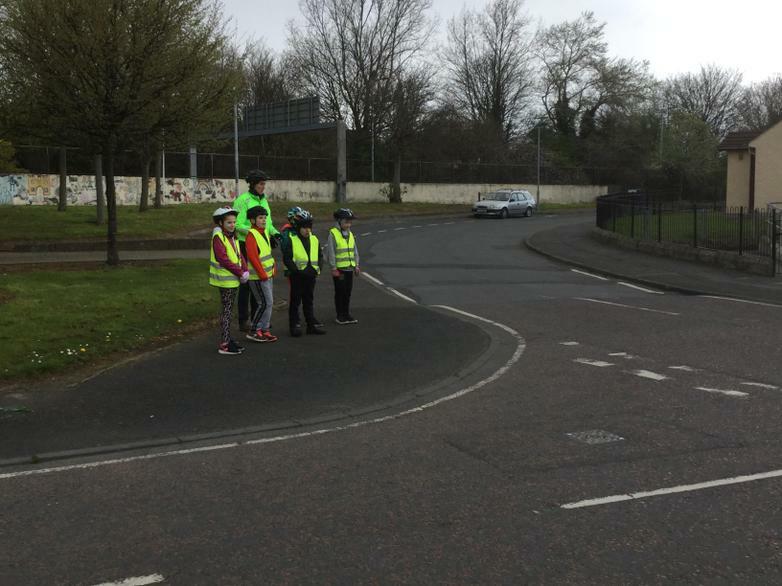 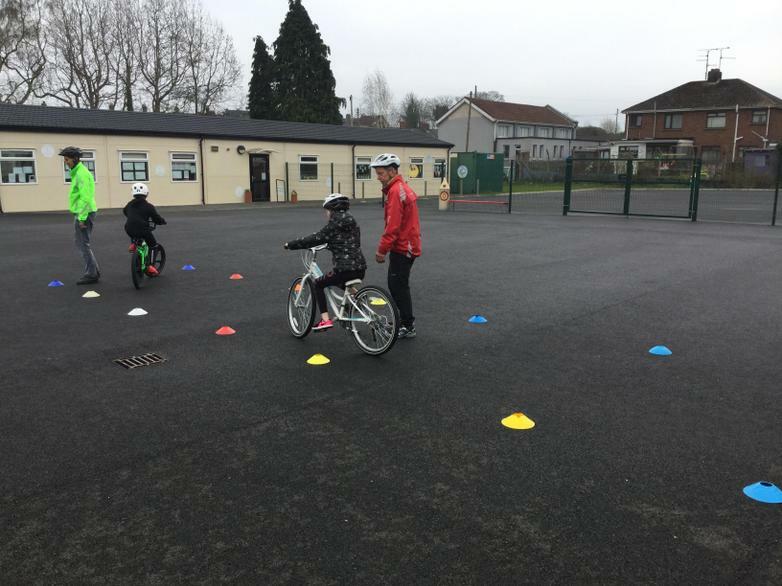 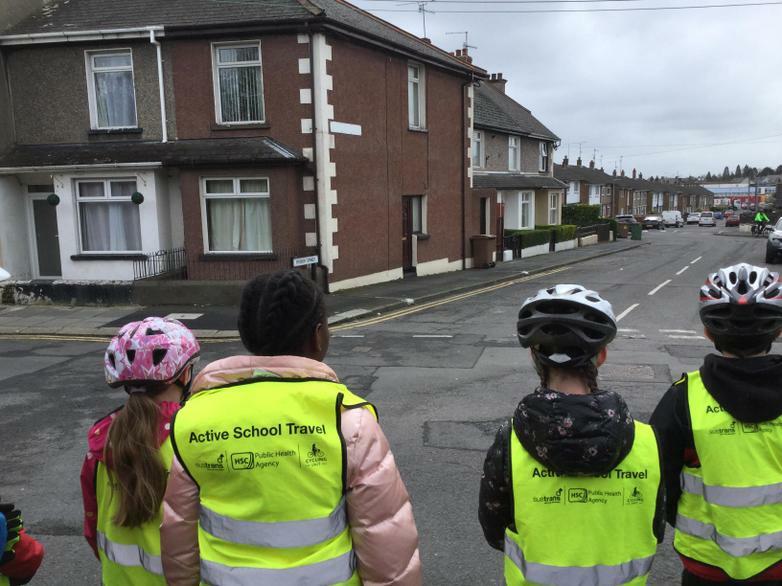 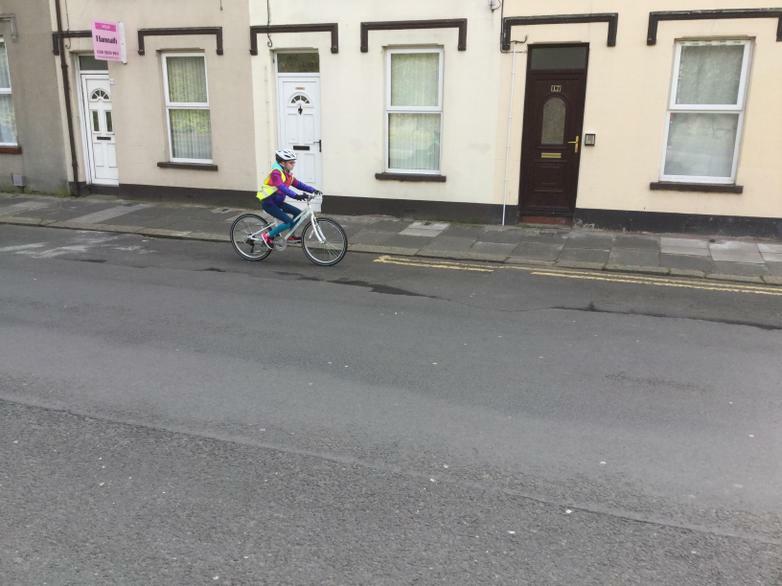 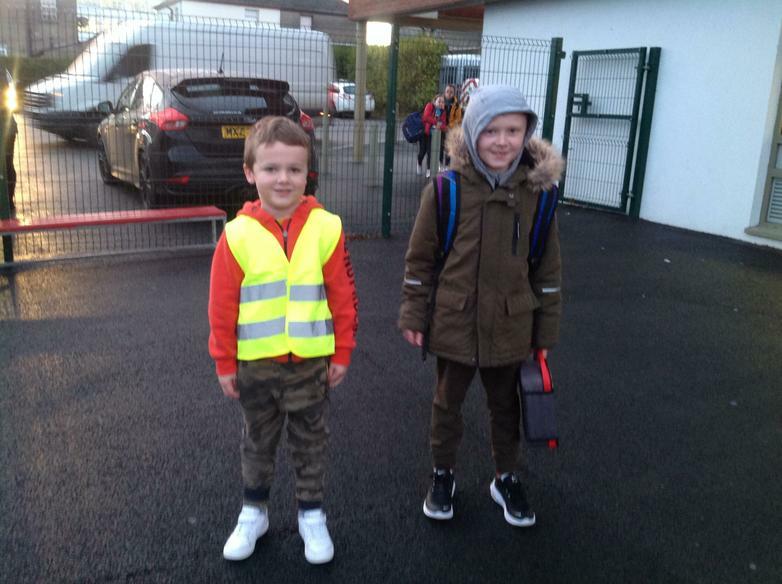 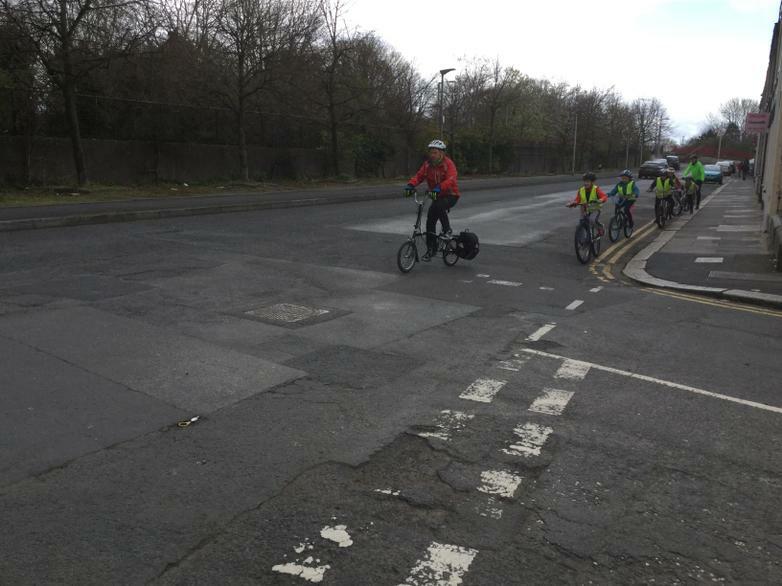 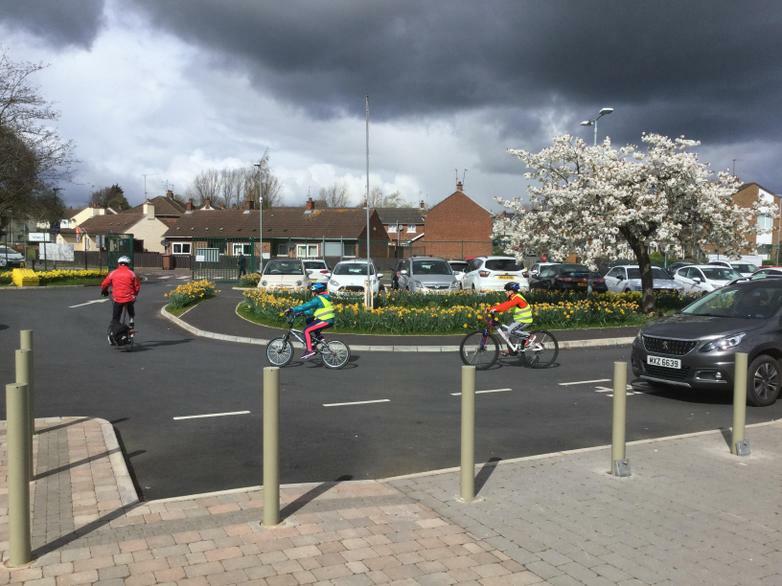 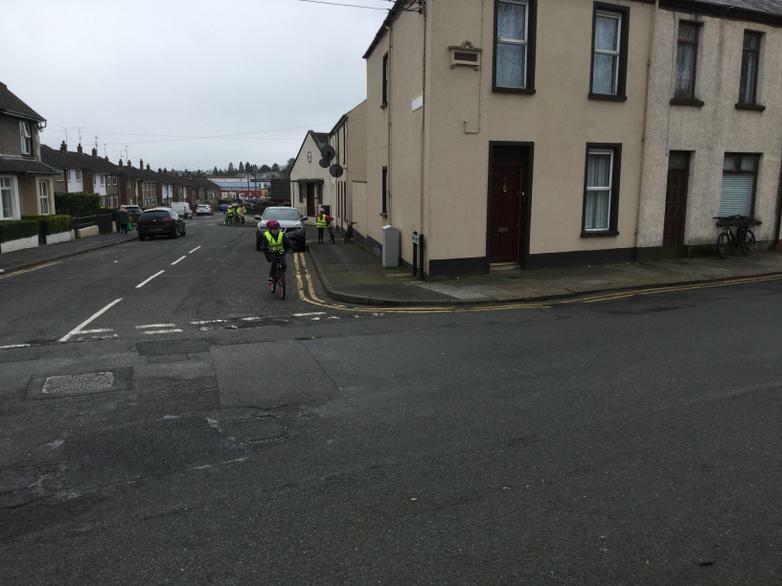 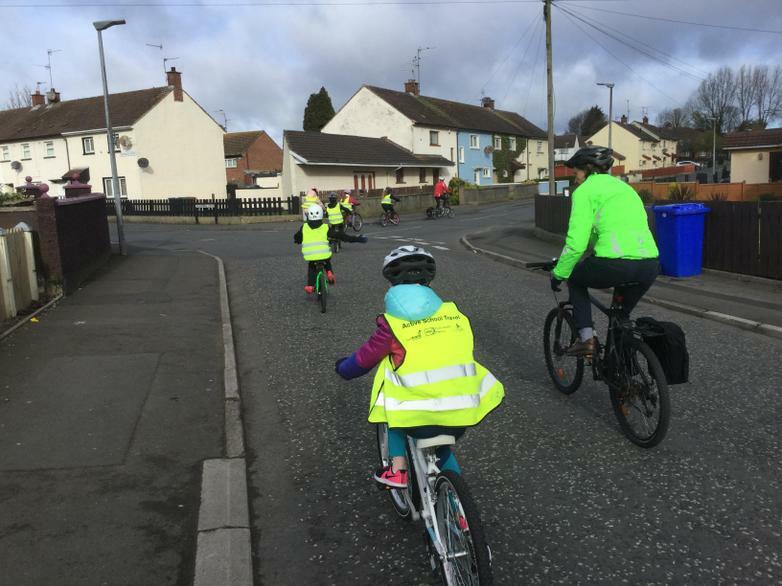 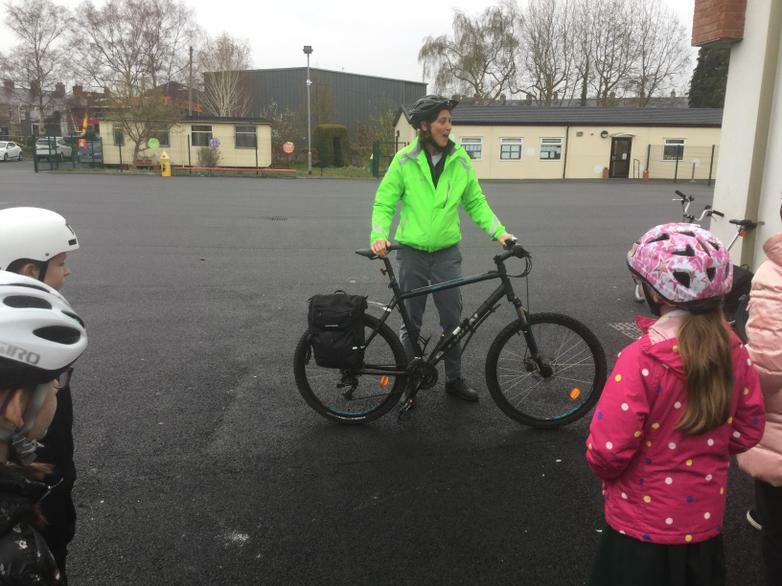 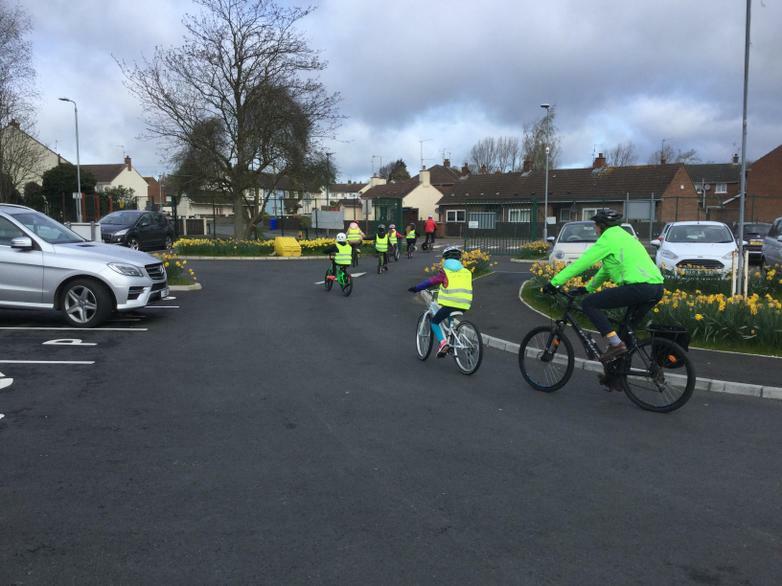 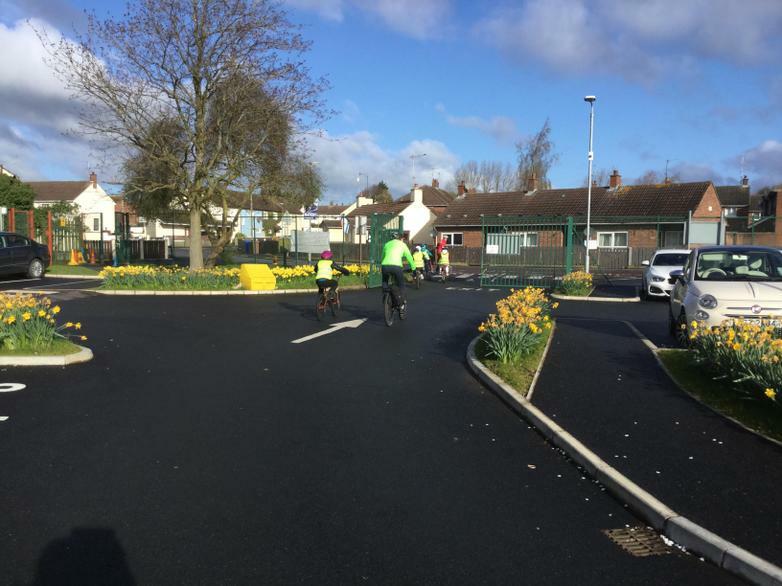 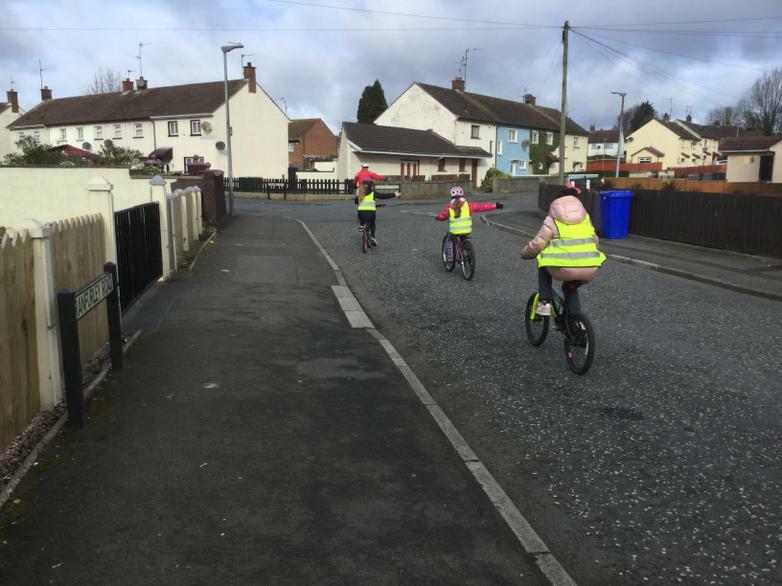 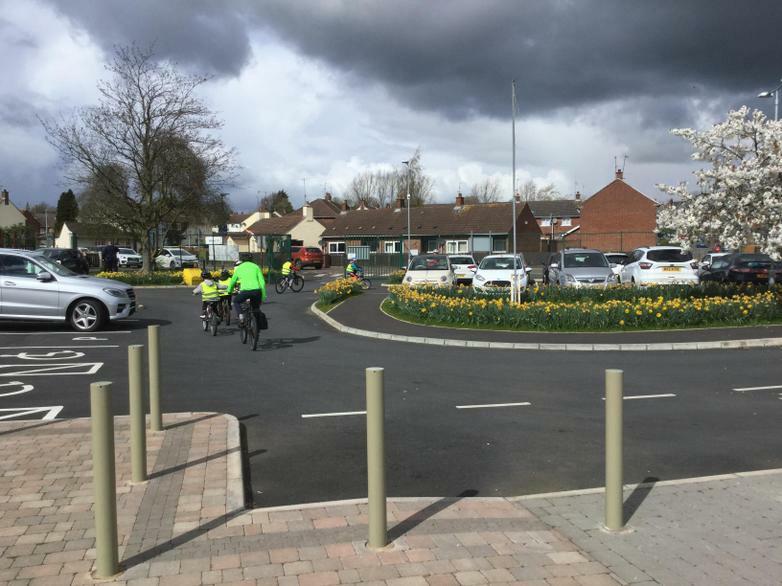 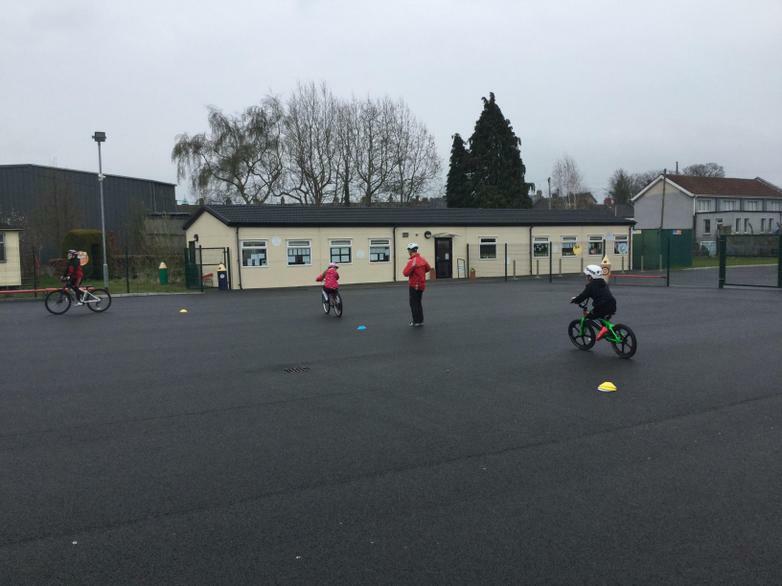 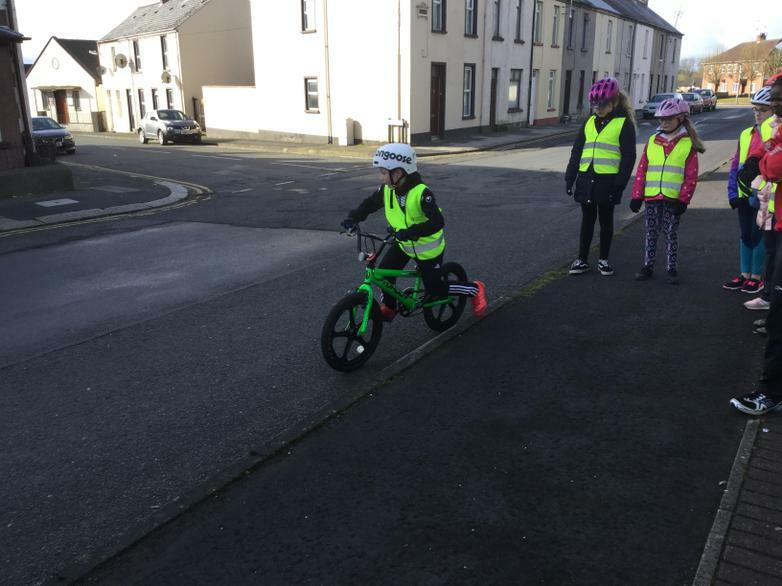 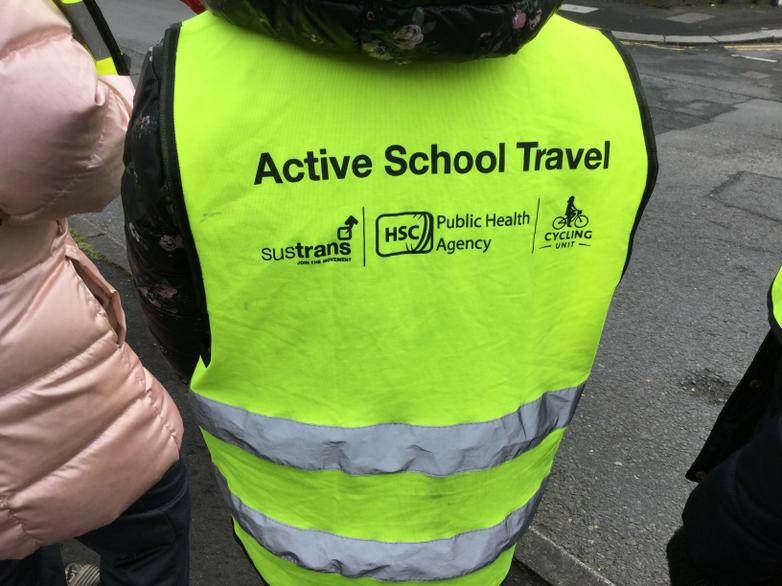 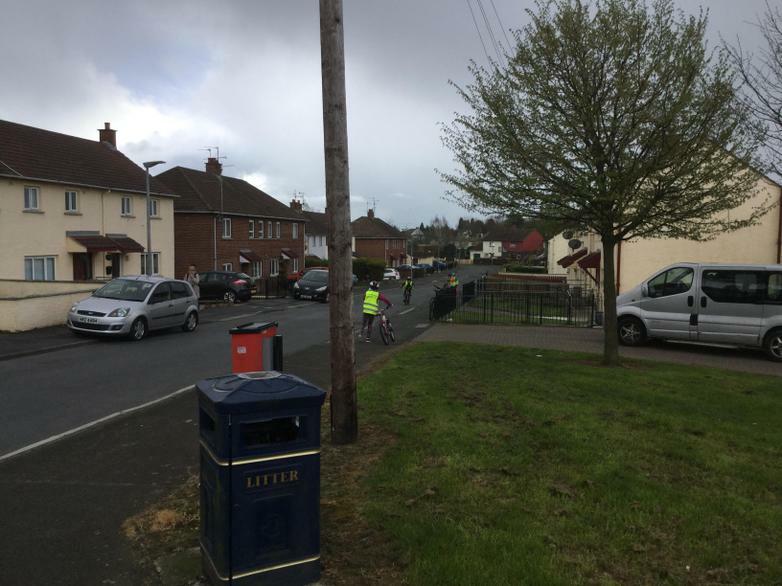 Millington Primary School is participating in a Sustrans programme called ‘Active Travel’. 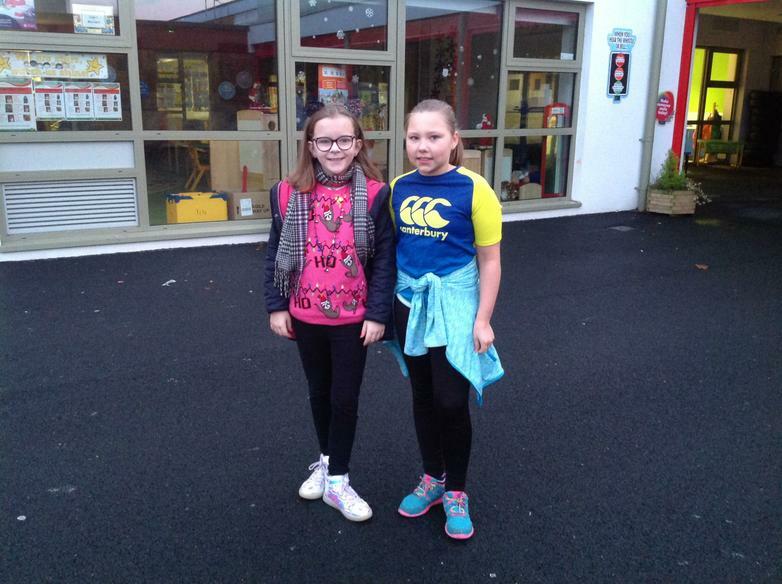 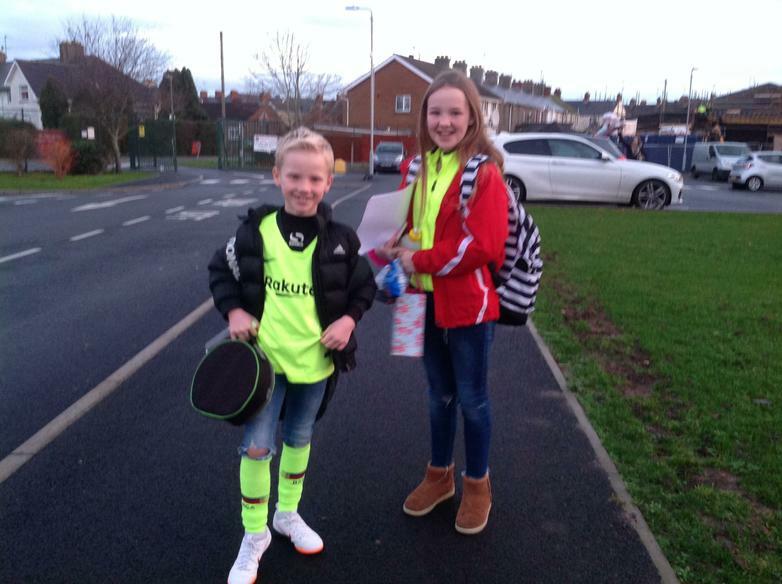 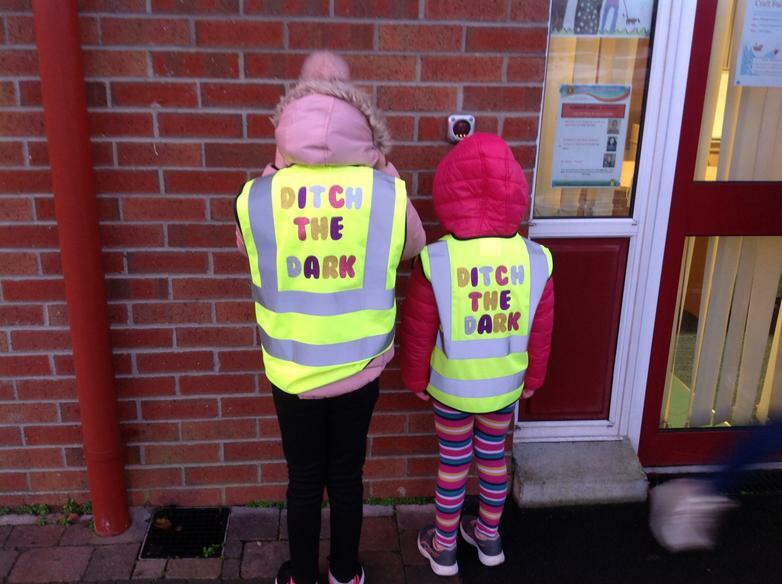 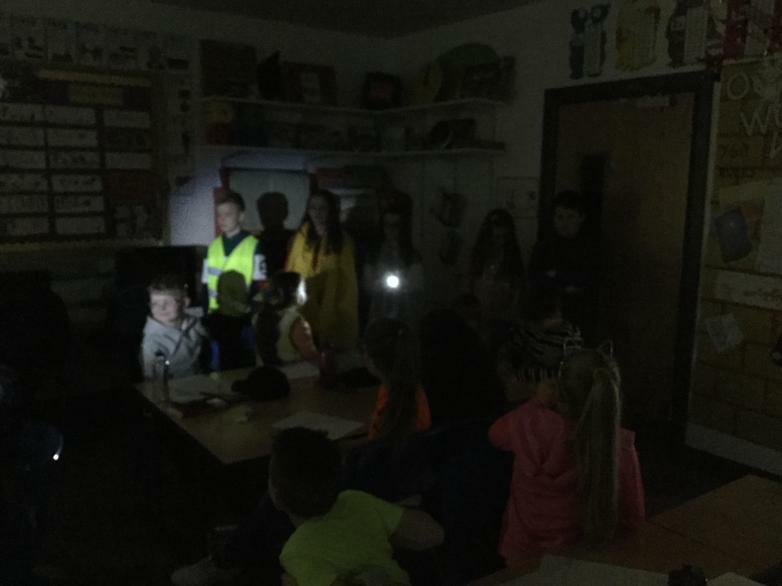 To promote safe and active means of travelling to school we will celebrate ‘Ditch the Dark’ day on Thursday 20th December. 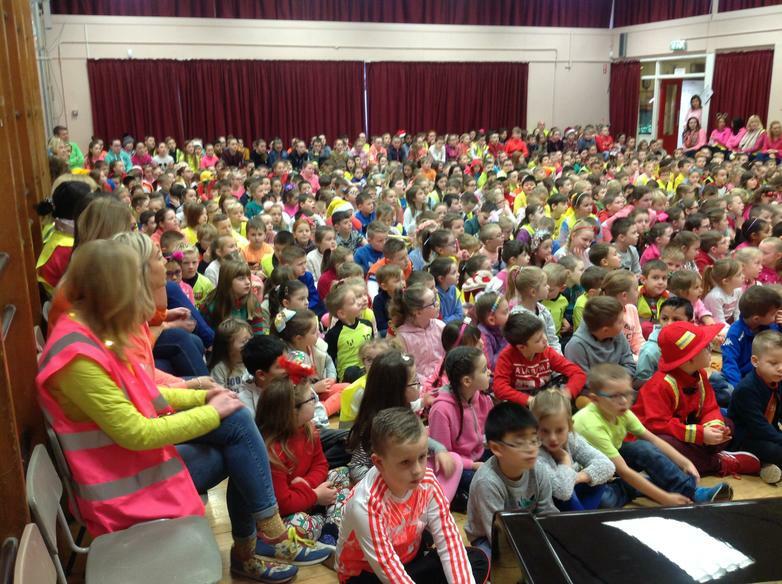 During this day we all will come dressed in bright and colourful Clothing. 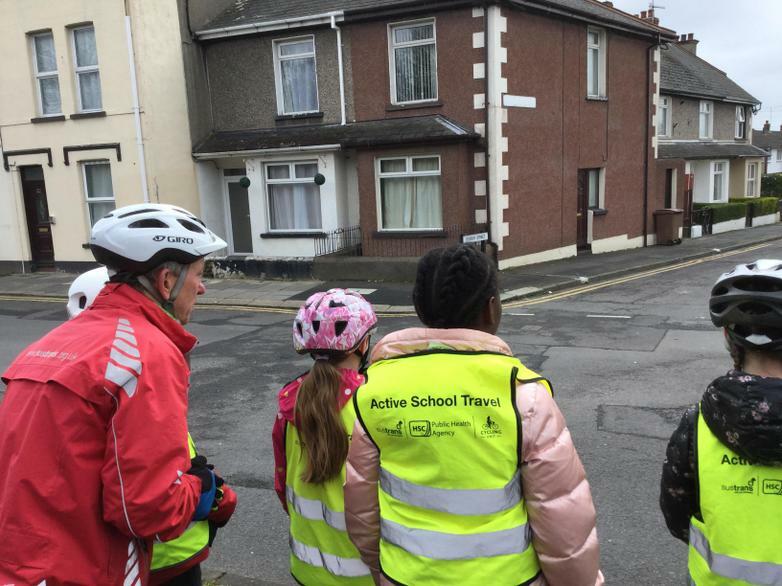 Also we will to come to school by foot, scooter or bike. 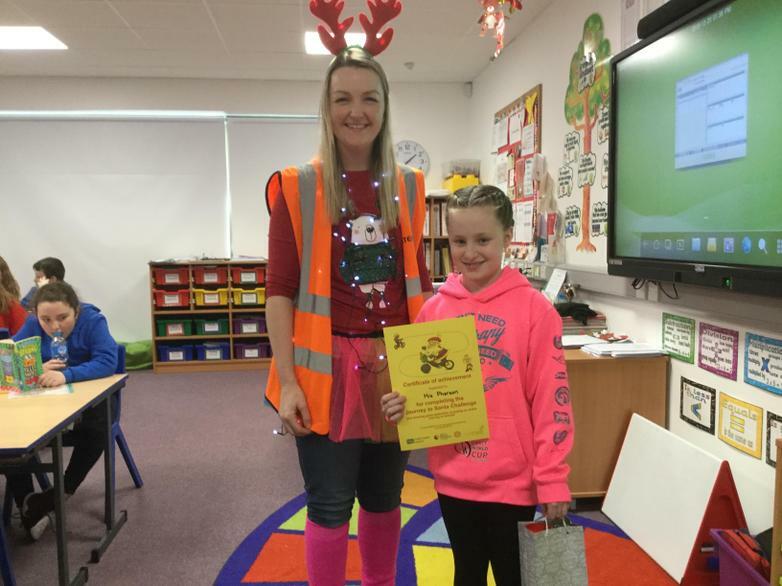 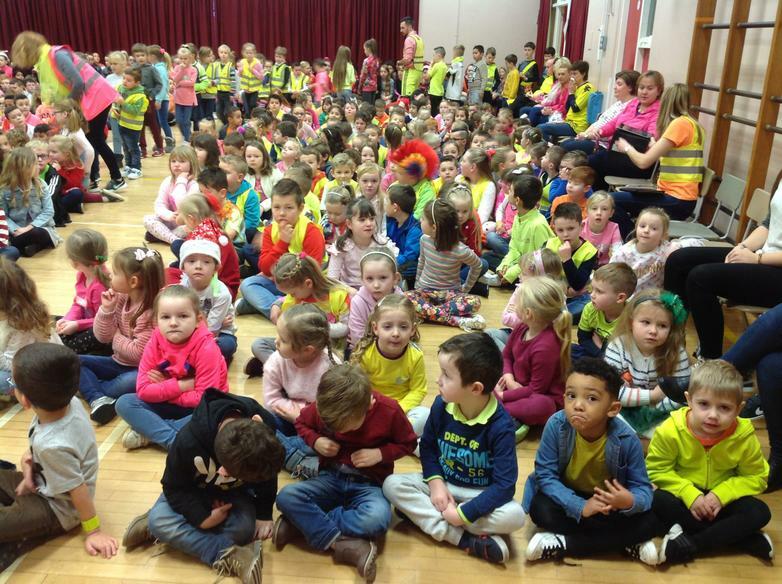 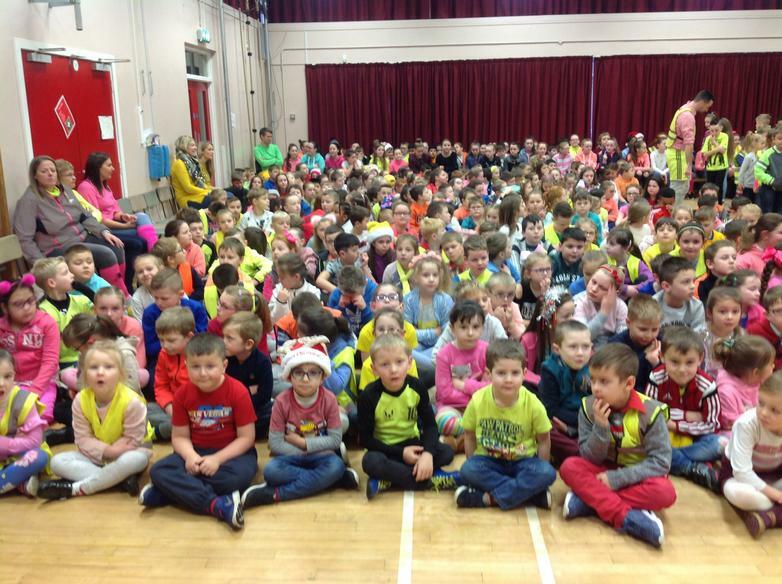 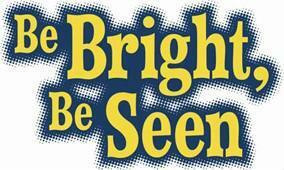 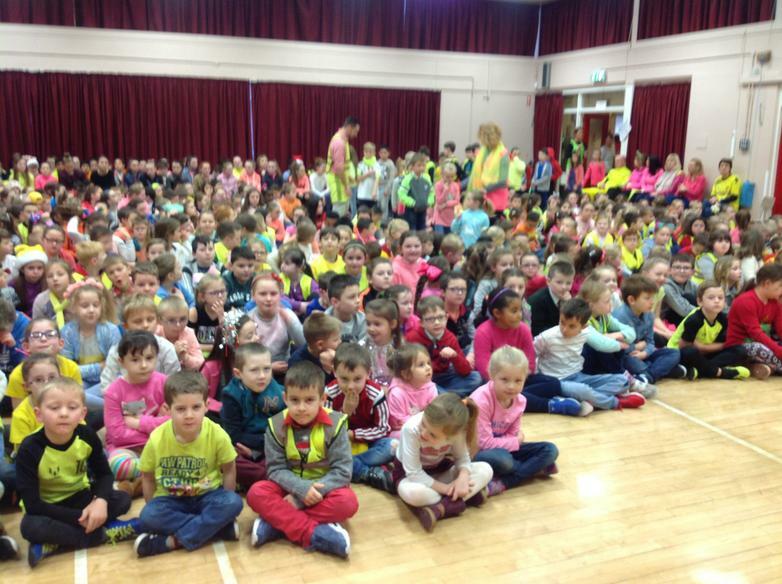 We also will have prizes which will be given to the most colourful outfits in each class!! 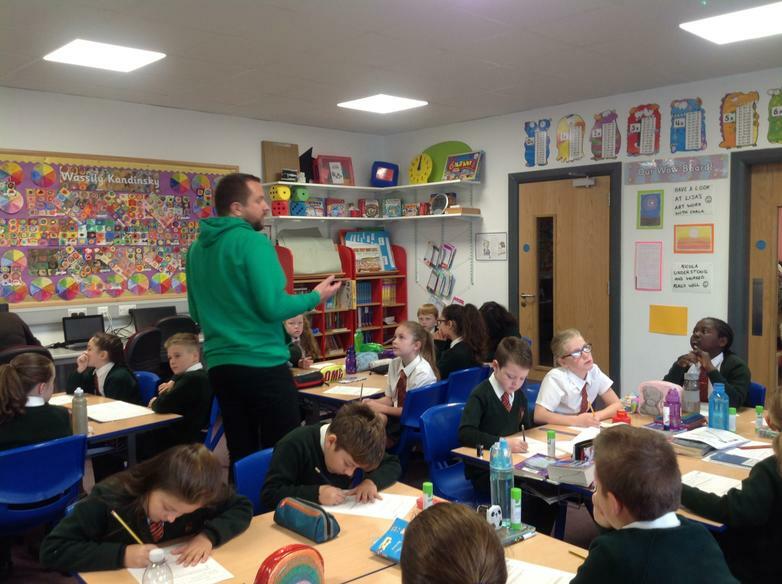 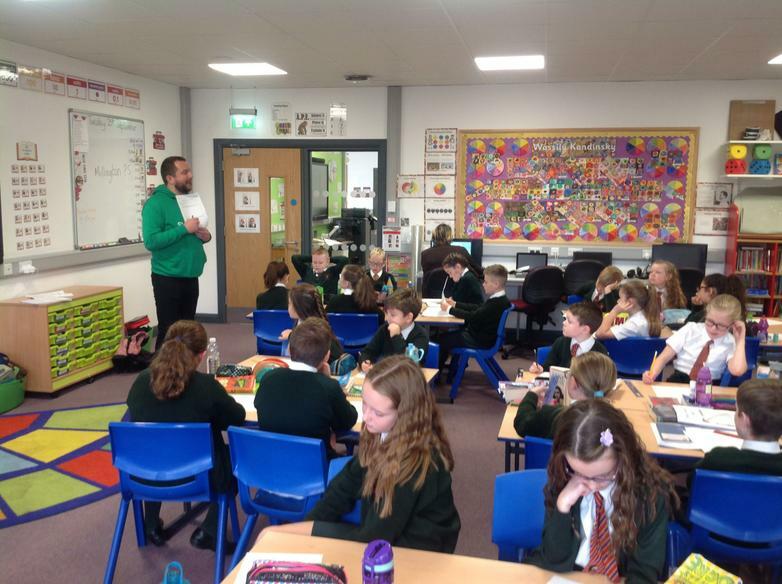 Dave Wiggins is our school liason officer and he came in to chat to KS2 about how they come to school.